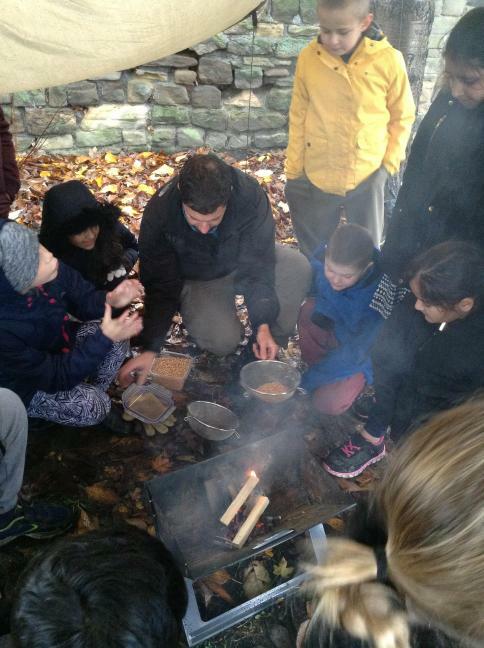 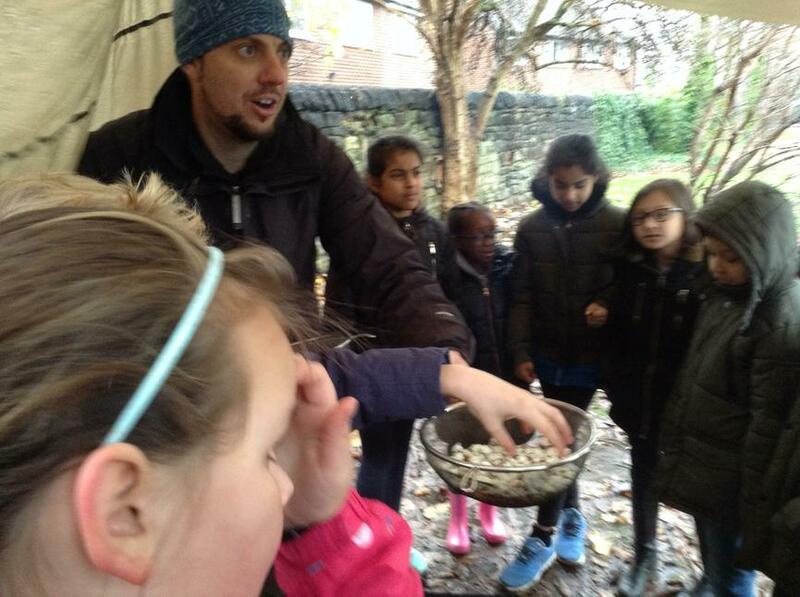 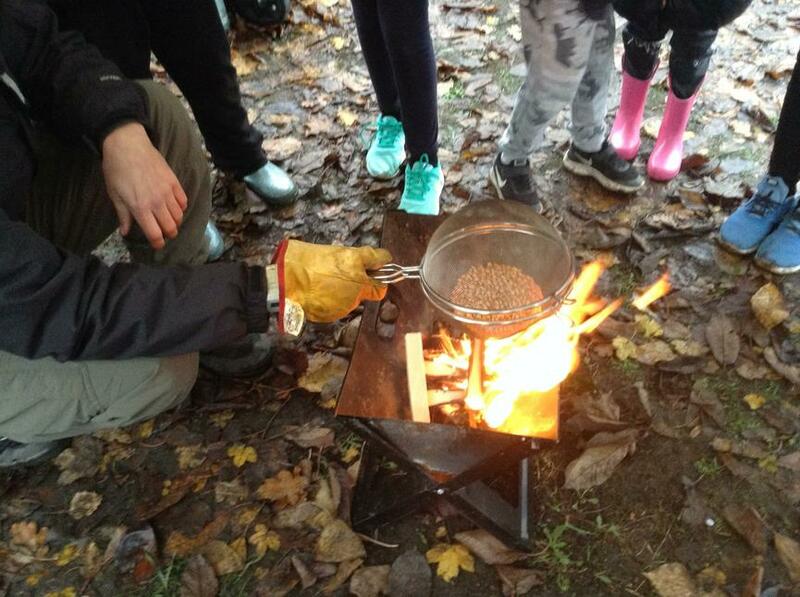 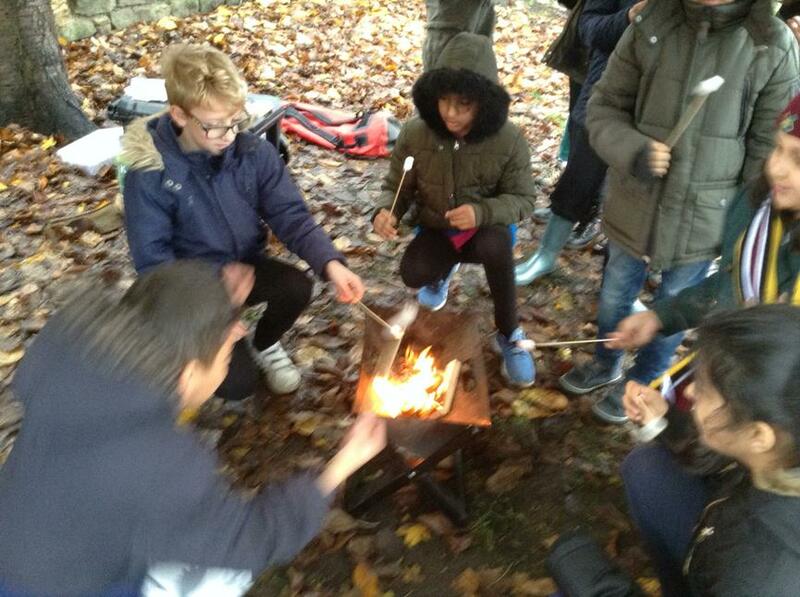 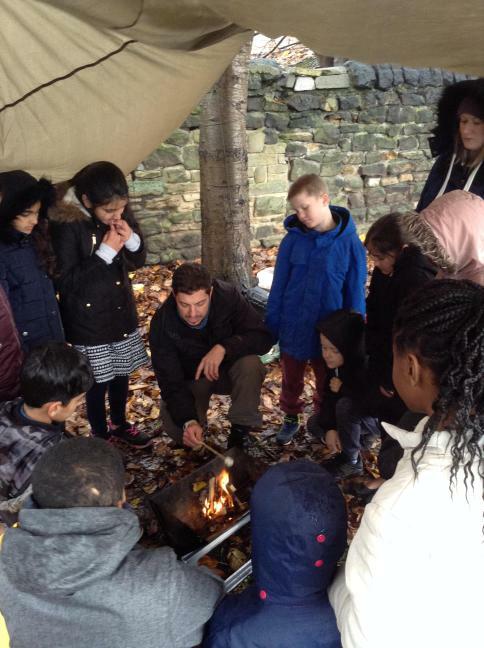 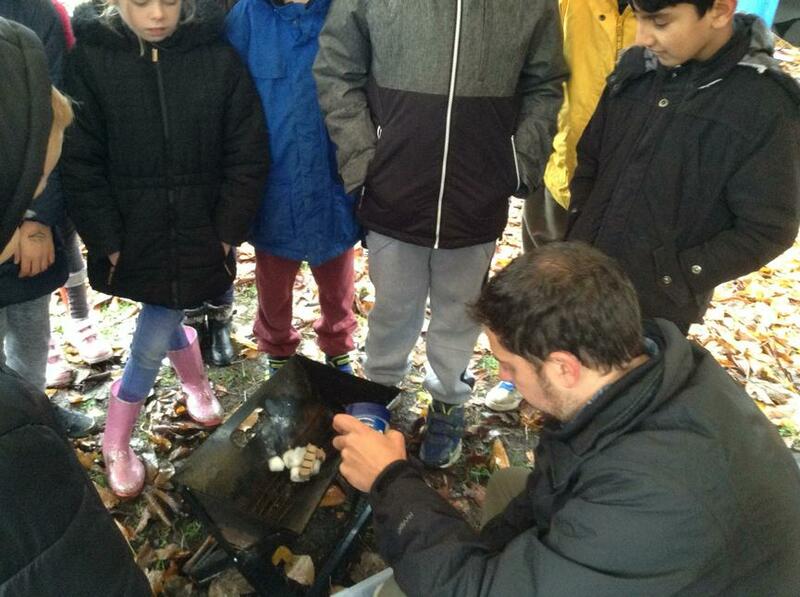 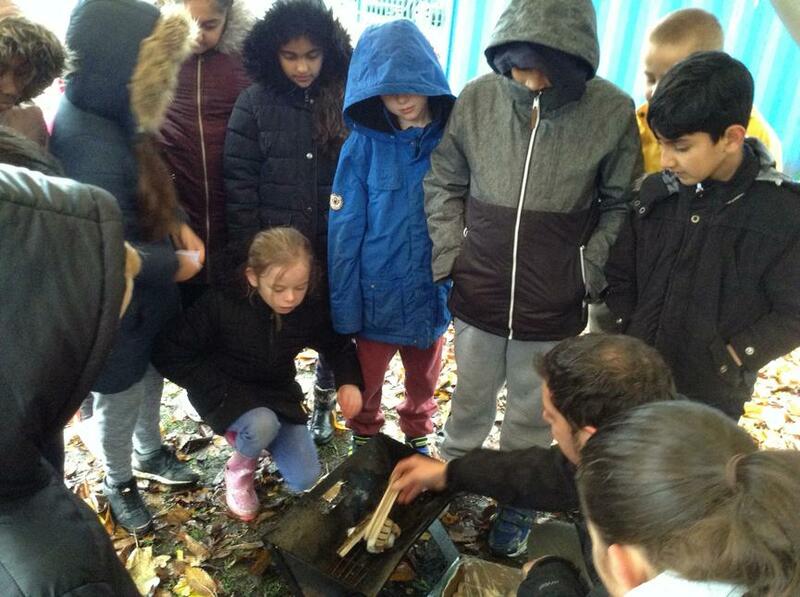 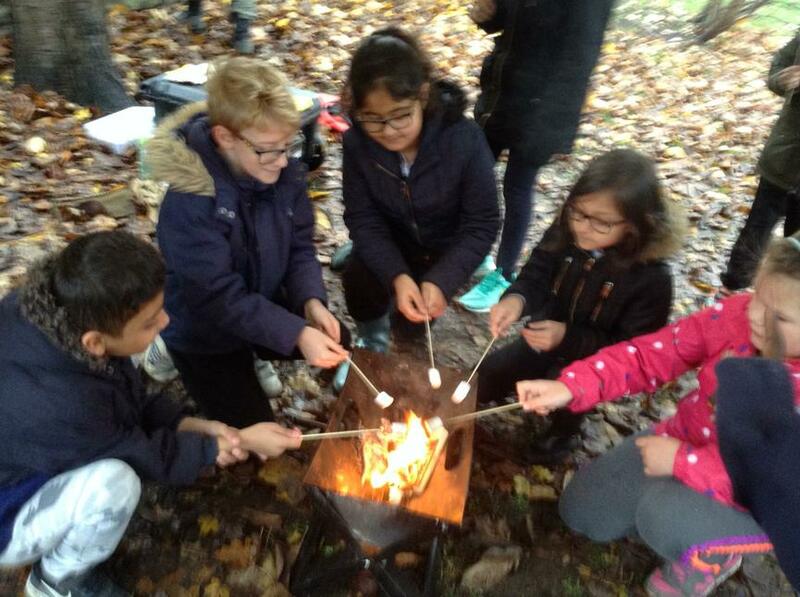 For our final session we built a fire and roasted marshmallows and toasted popcorn kernals! 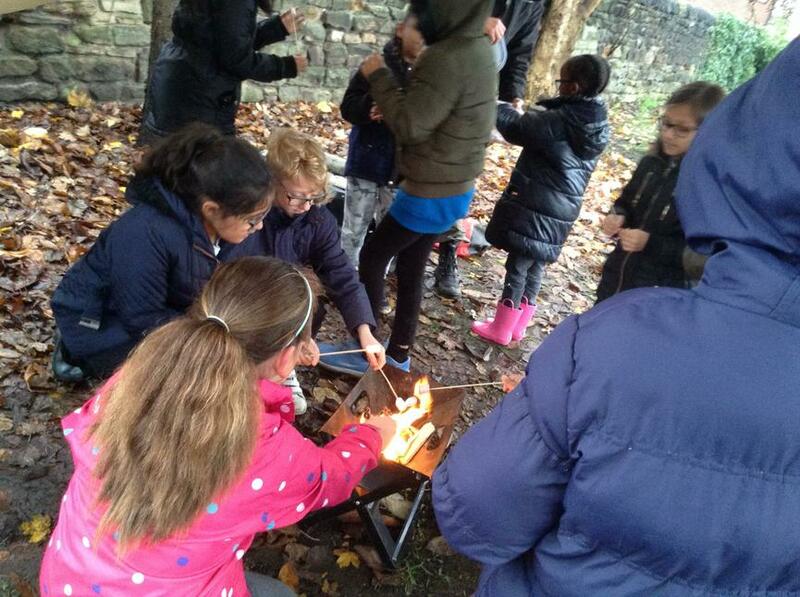 We learnt about fire safety and the respect position. 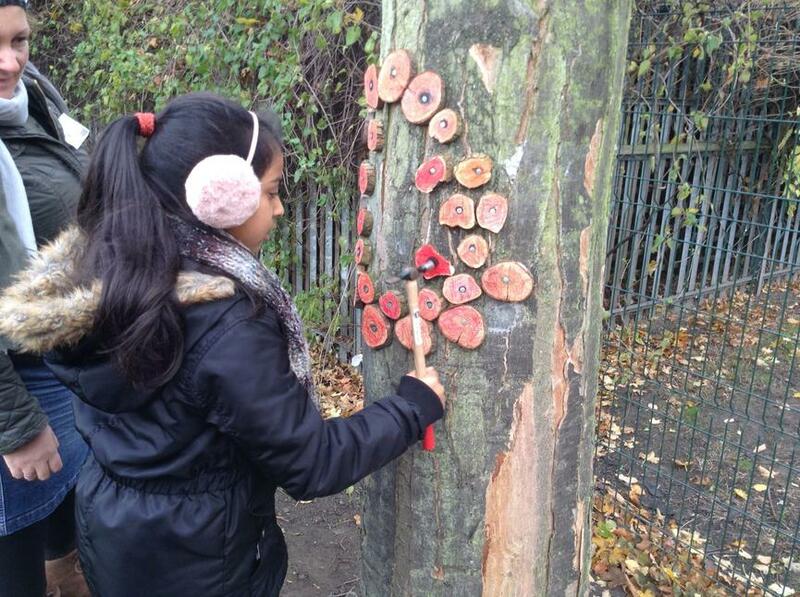 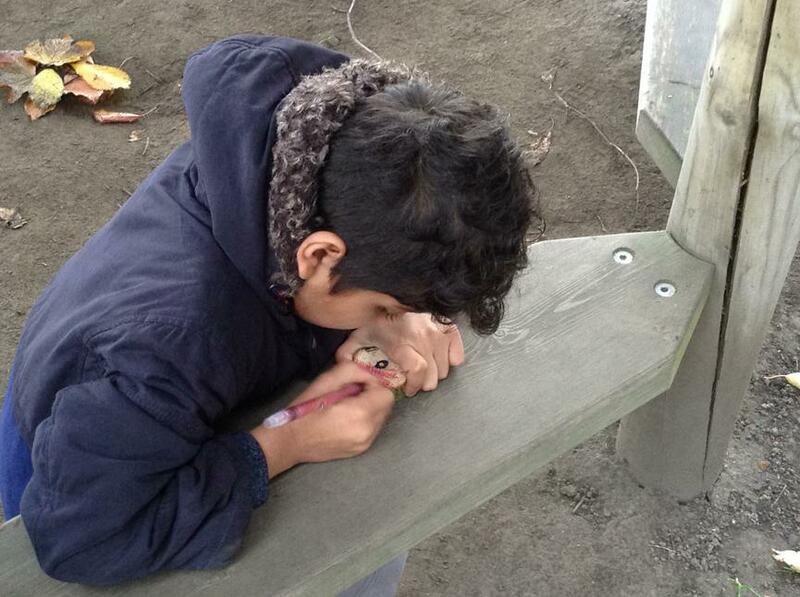 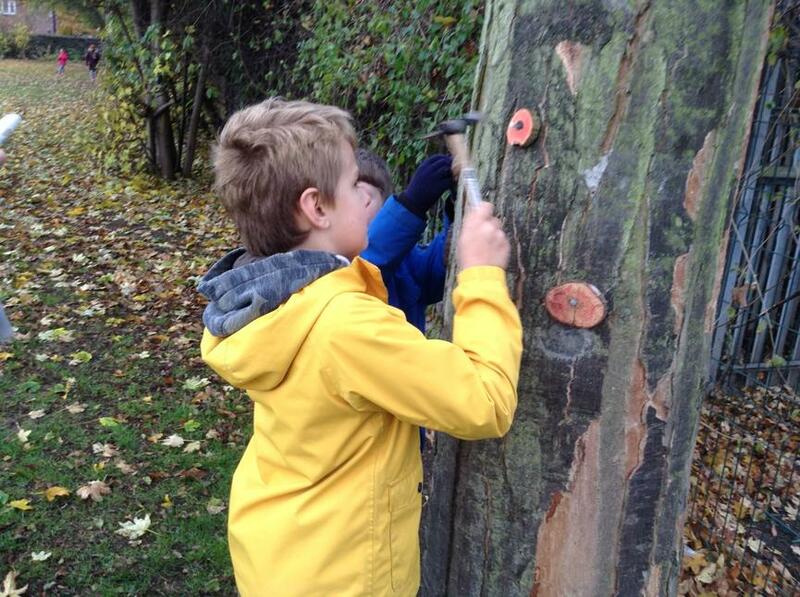 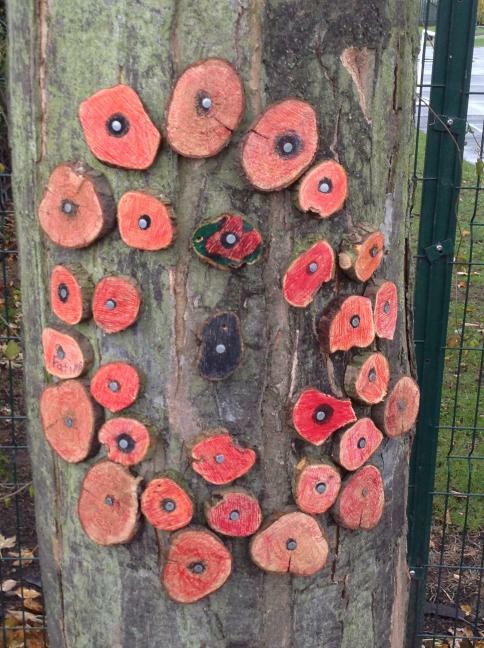 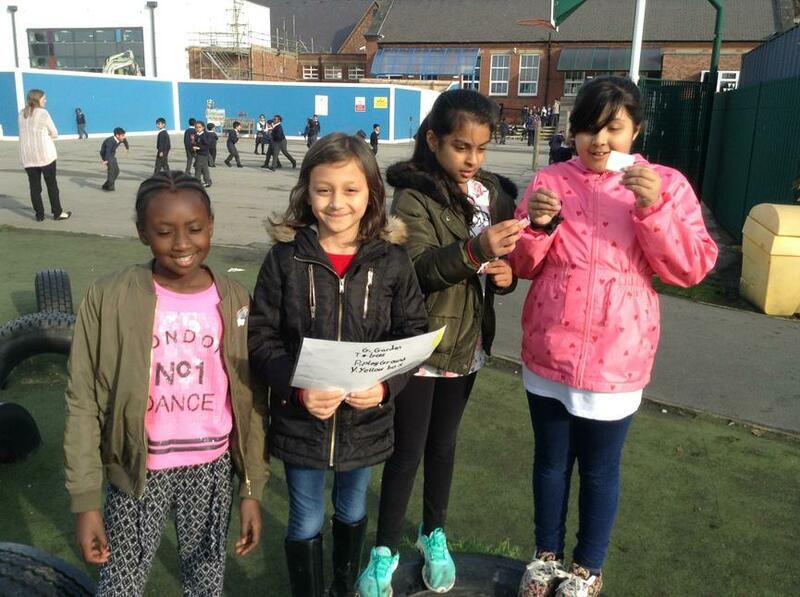 In honour of Remembrance Sunday we created a wooden rose. 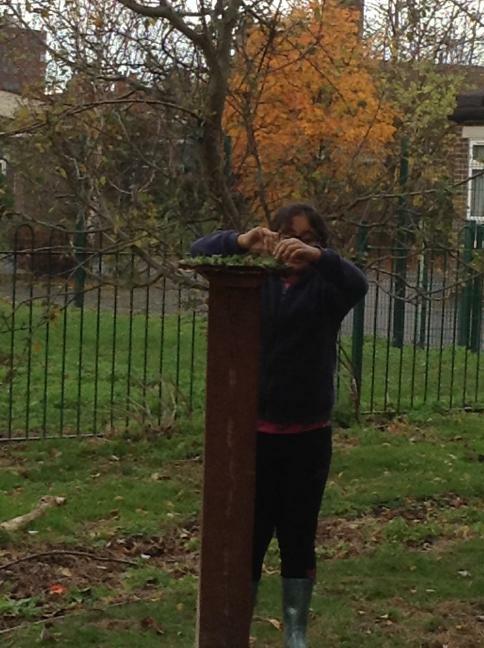 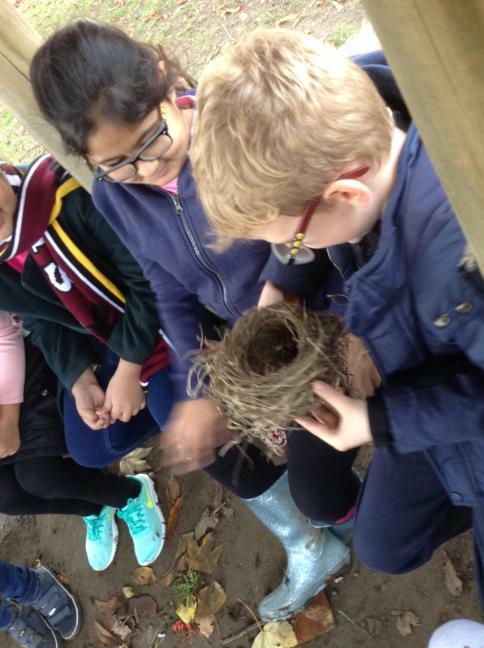 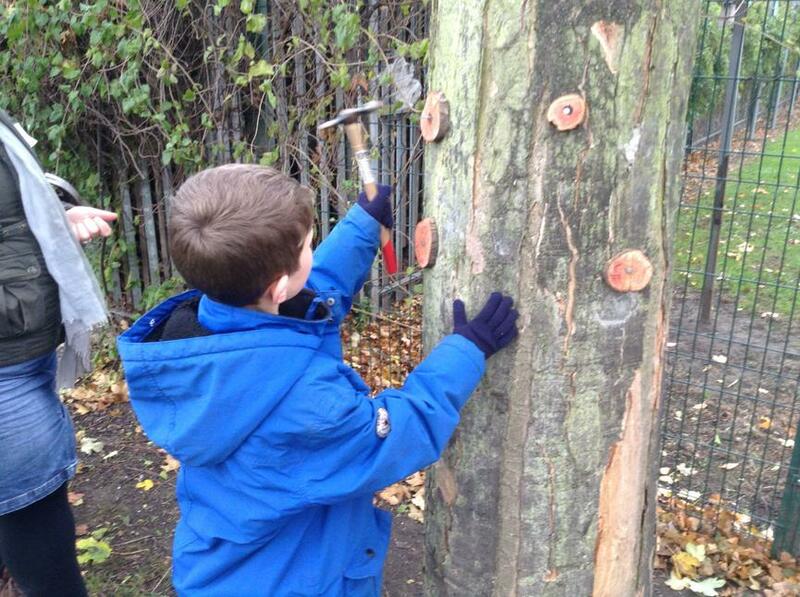 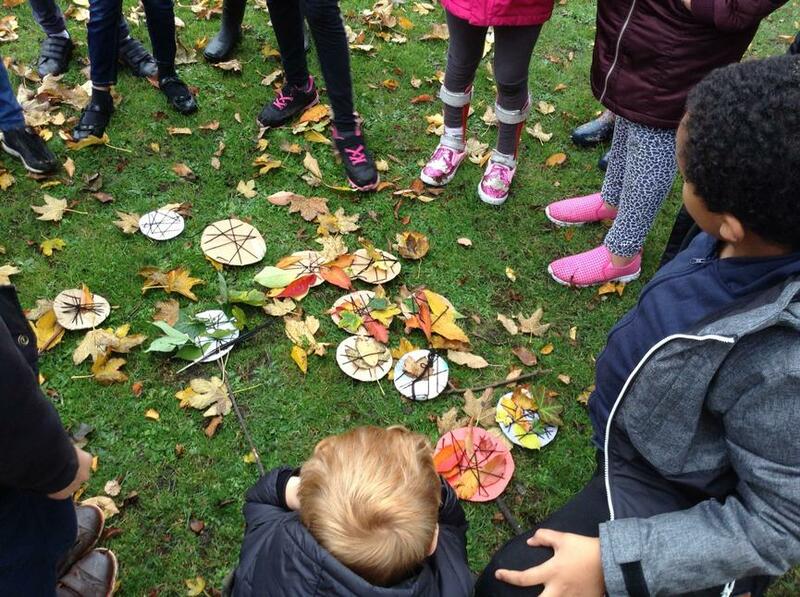 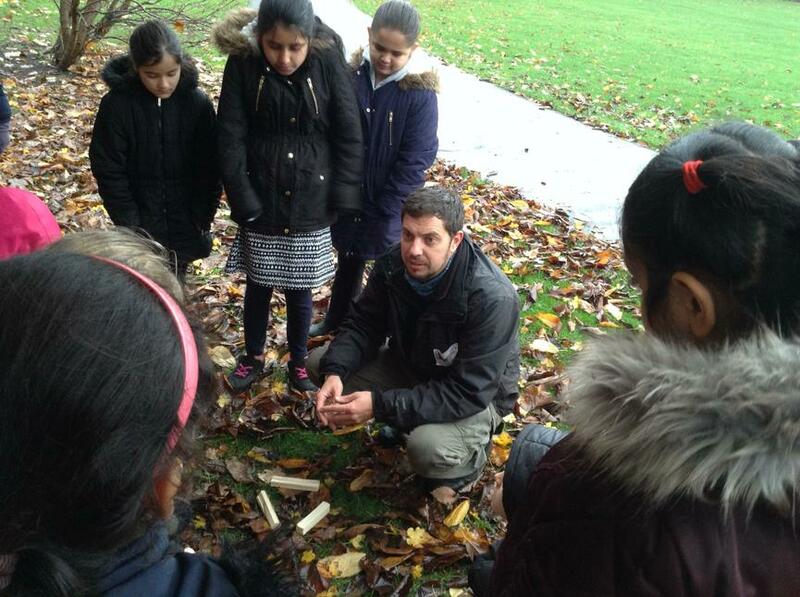 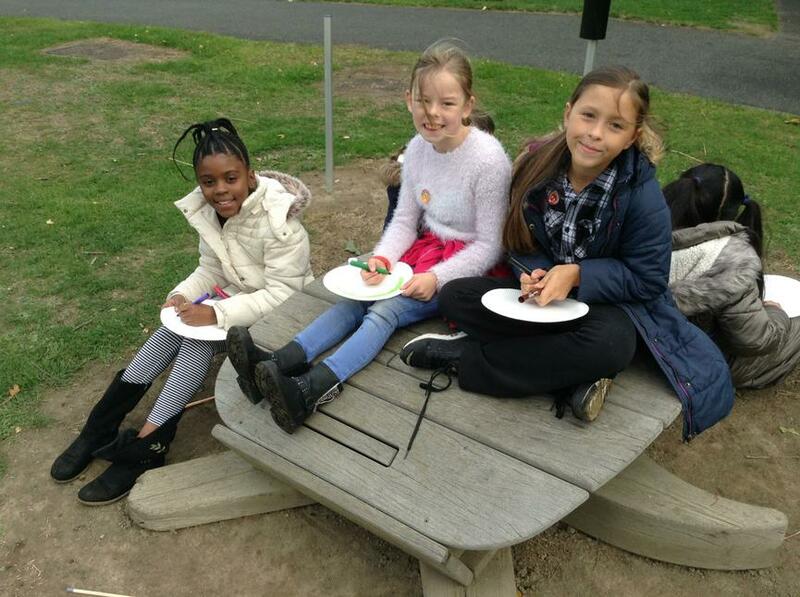 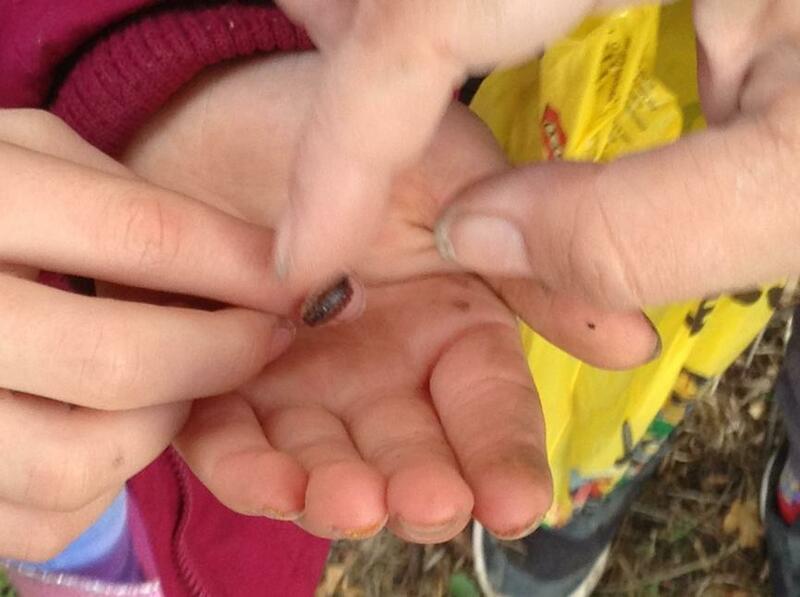 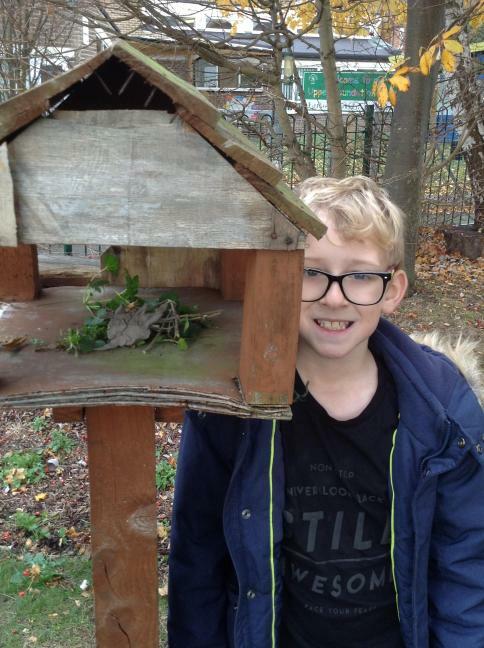 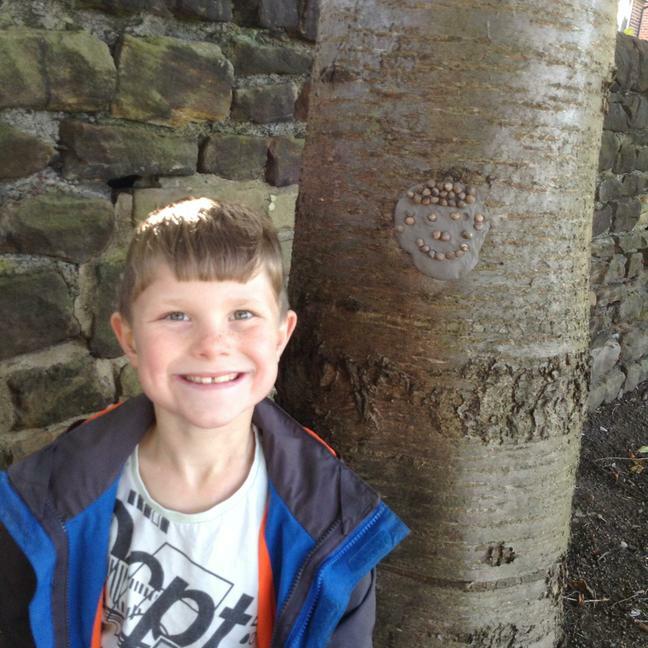 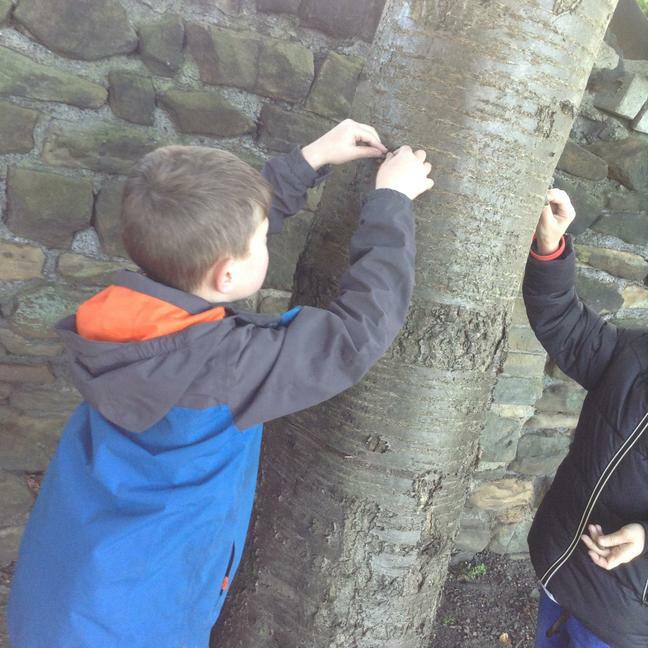 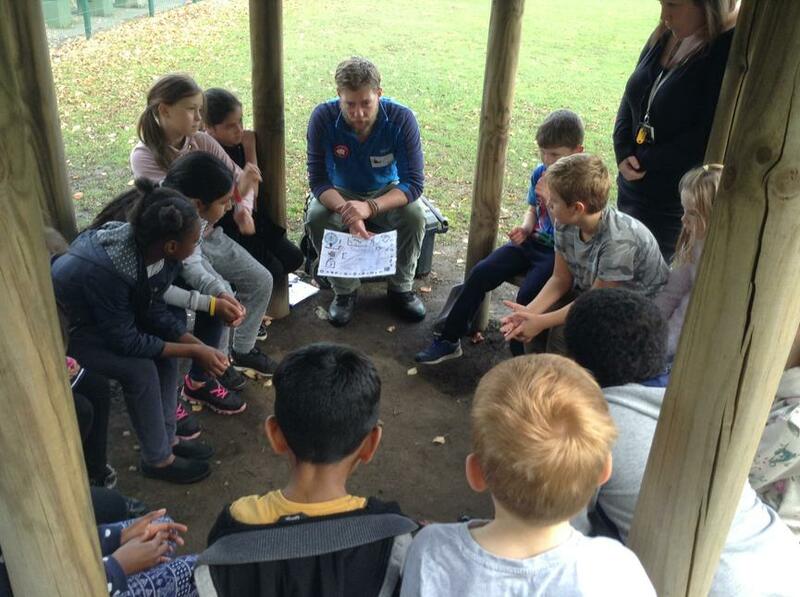 We also built habitats for the local wildlife - particularly insects. 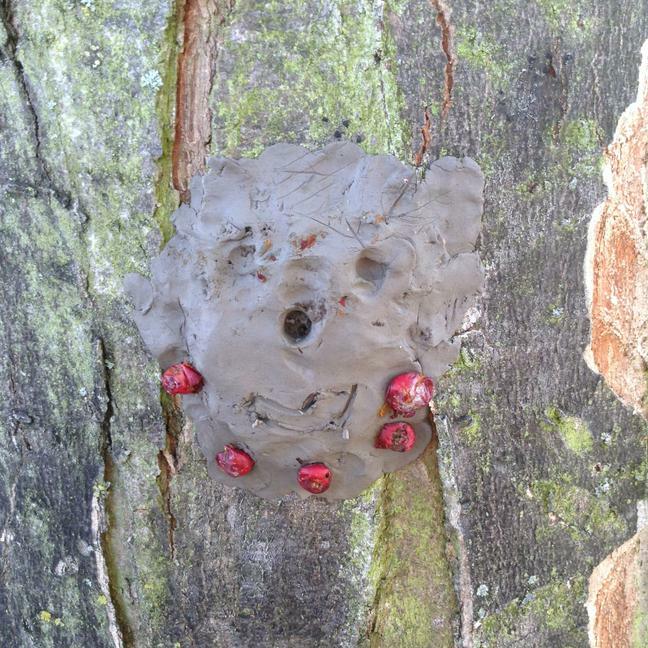 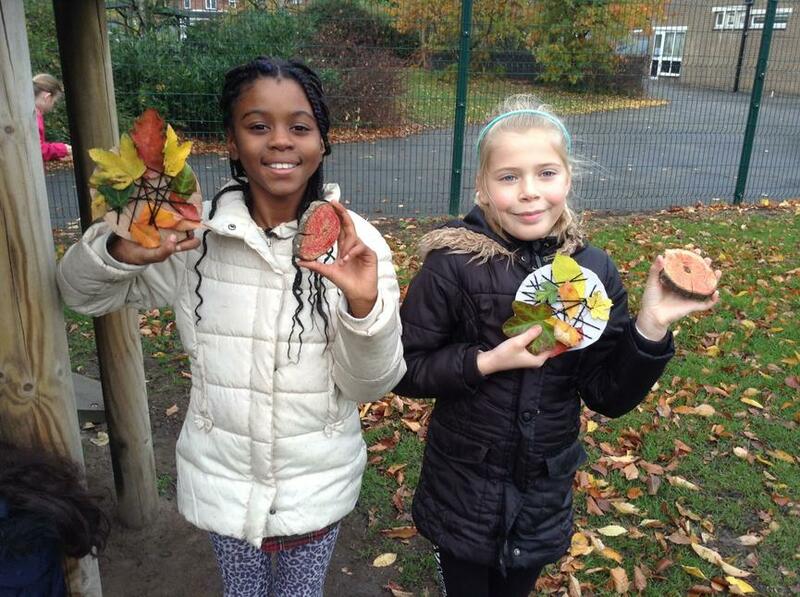 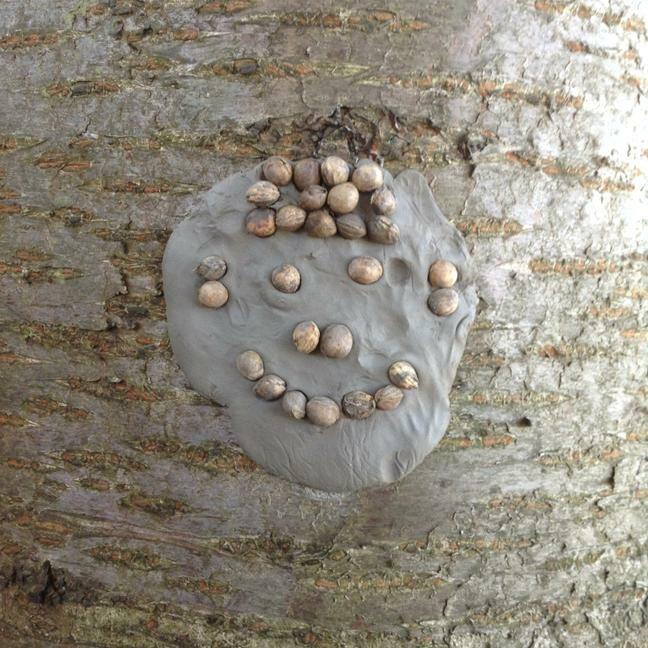 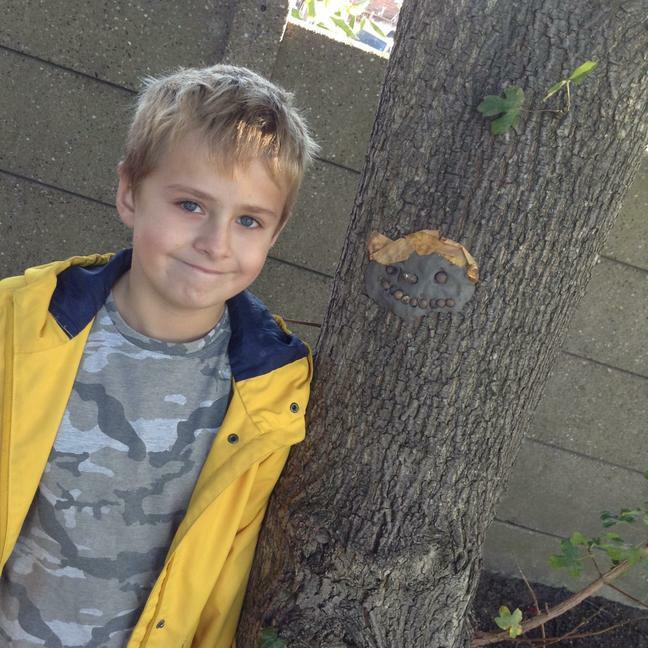 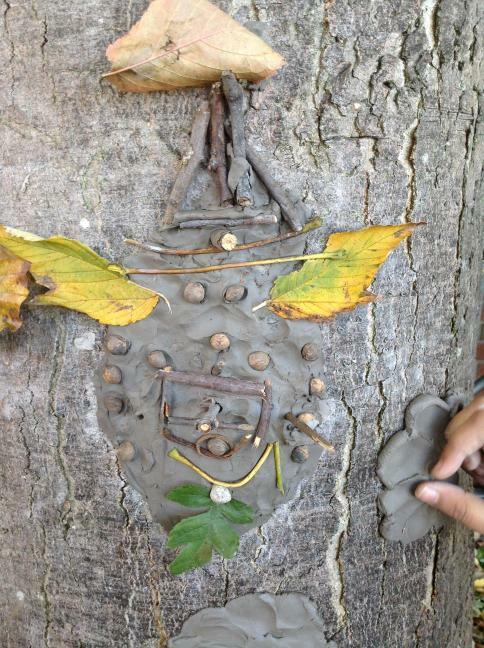 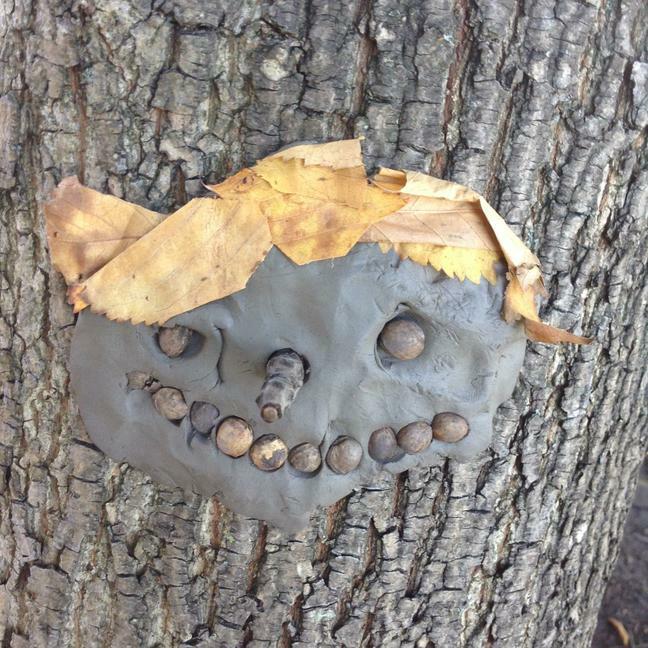 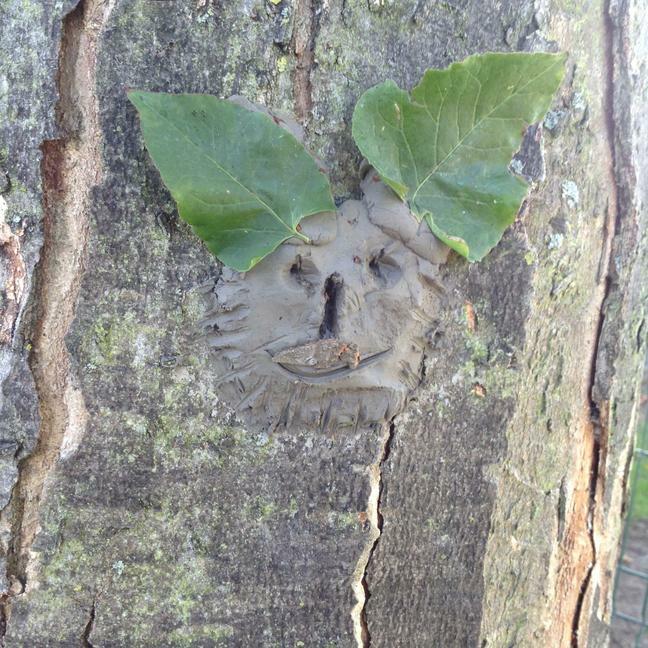 We created guardians of nature using plants and clay. 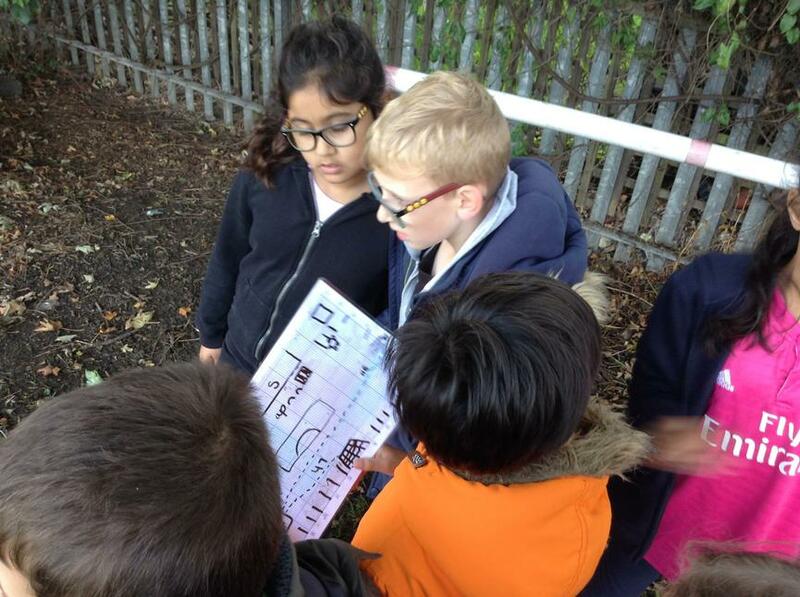 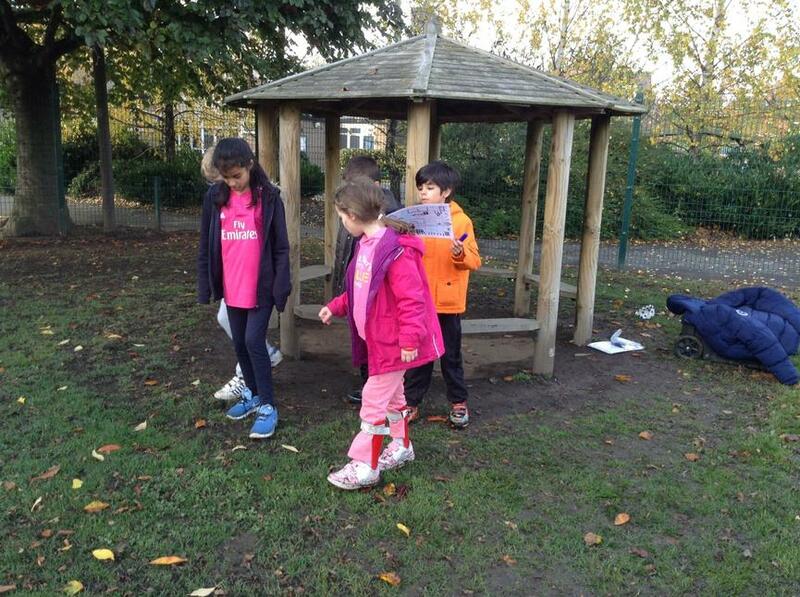 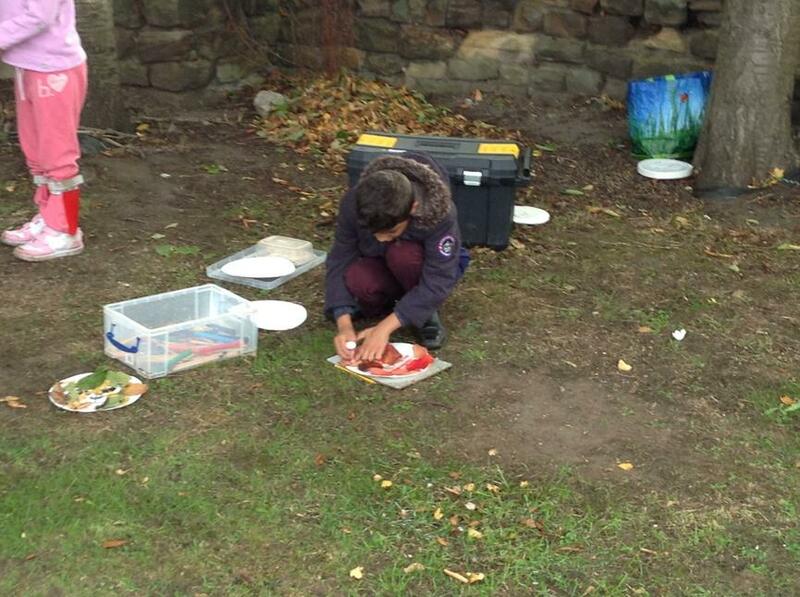 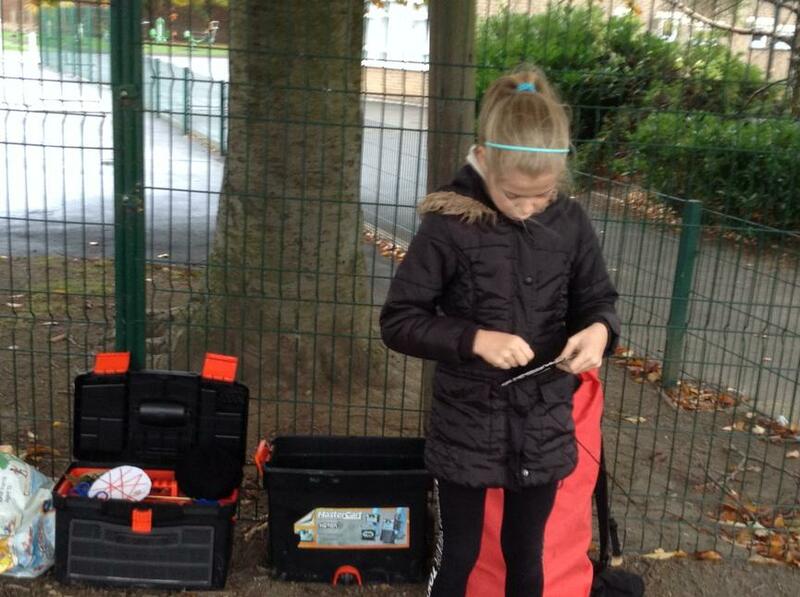 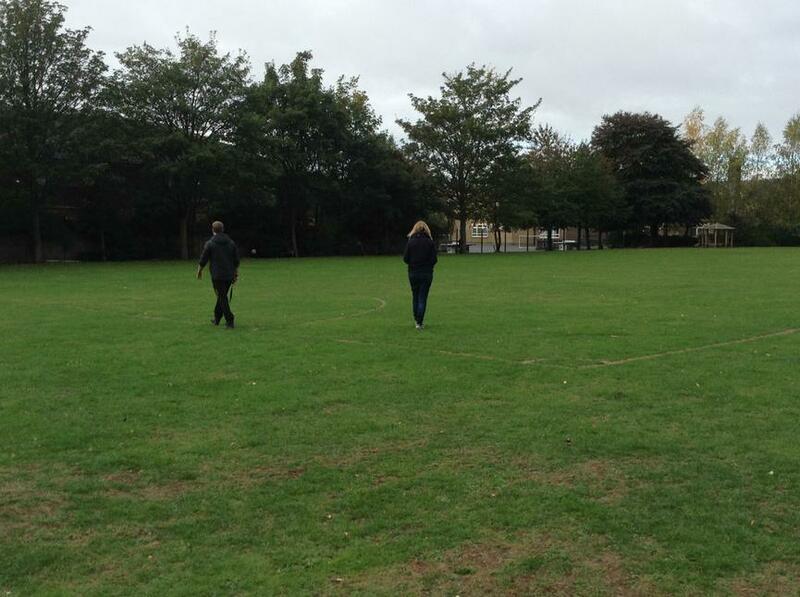 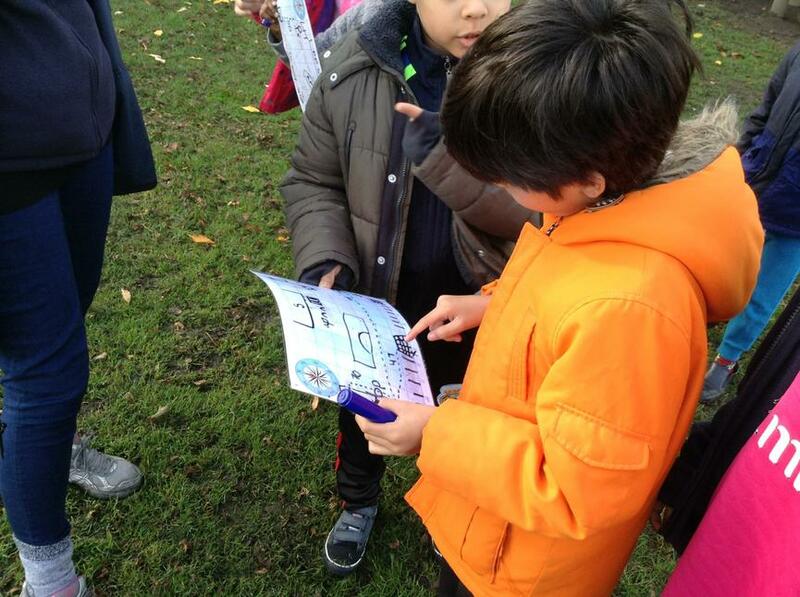 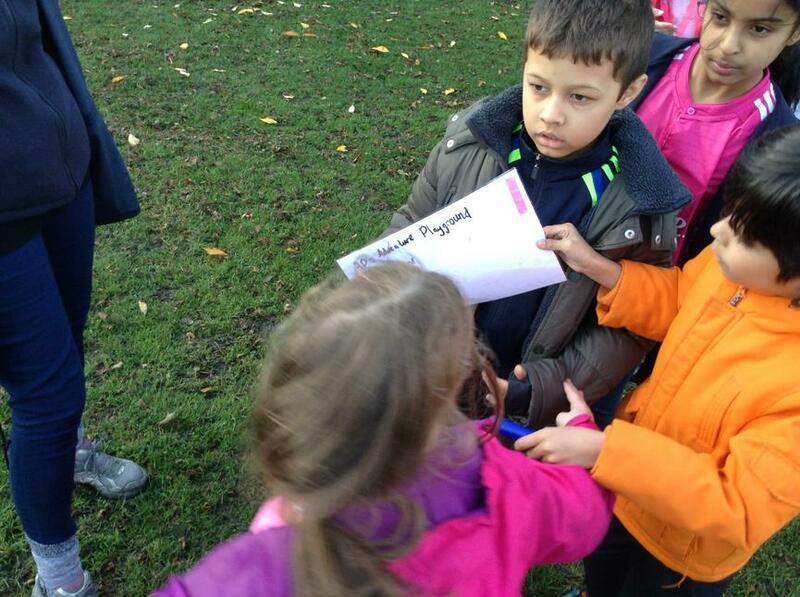 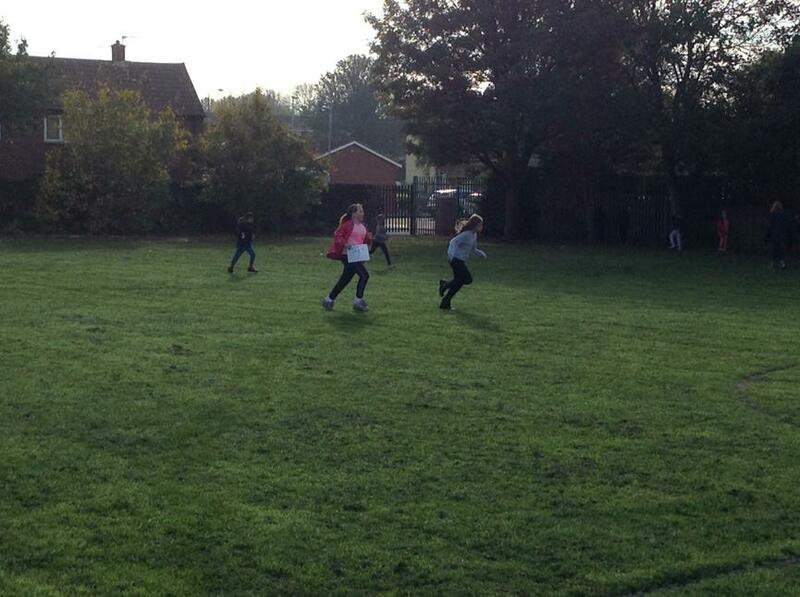 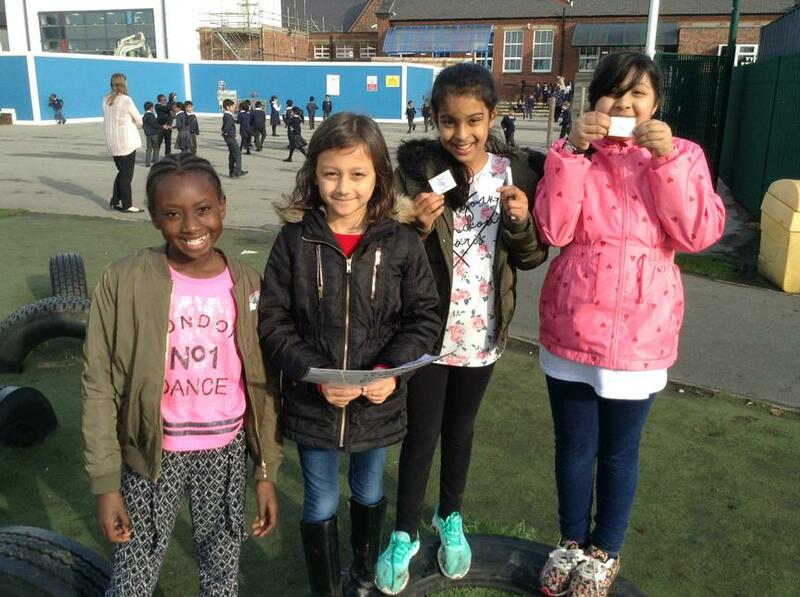 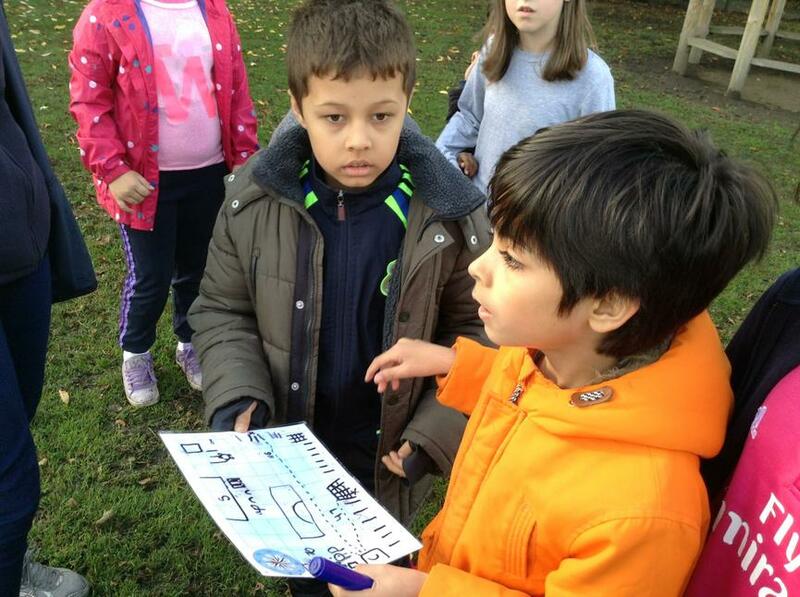 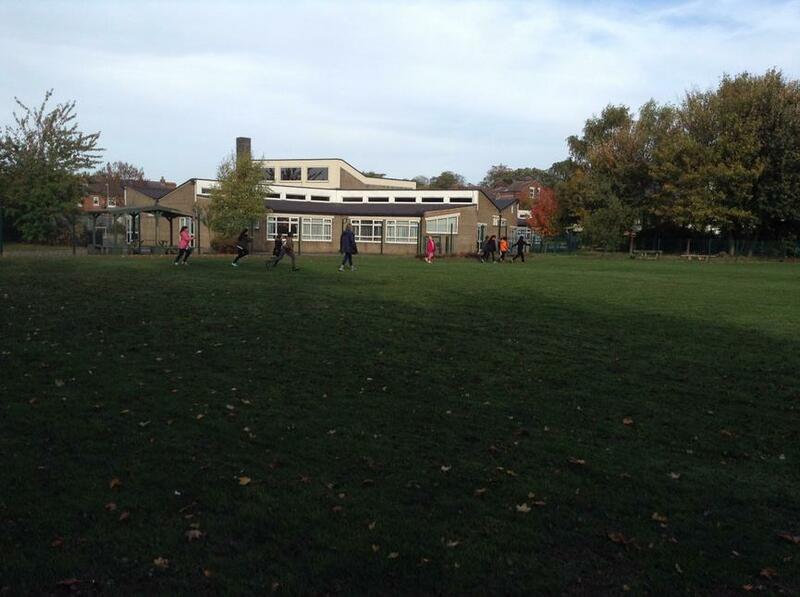 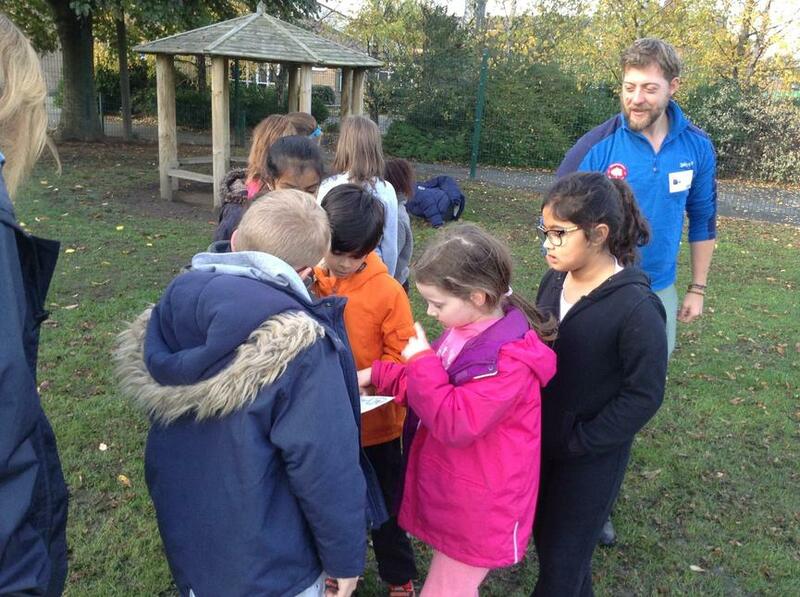 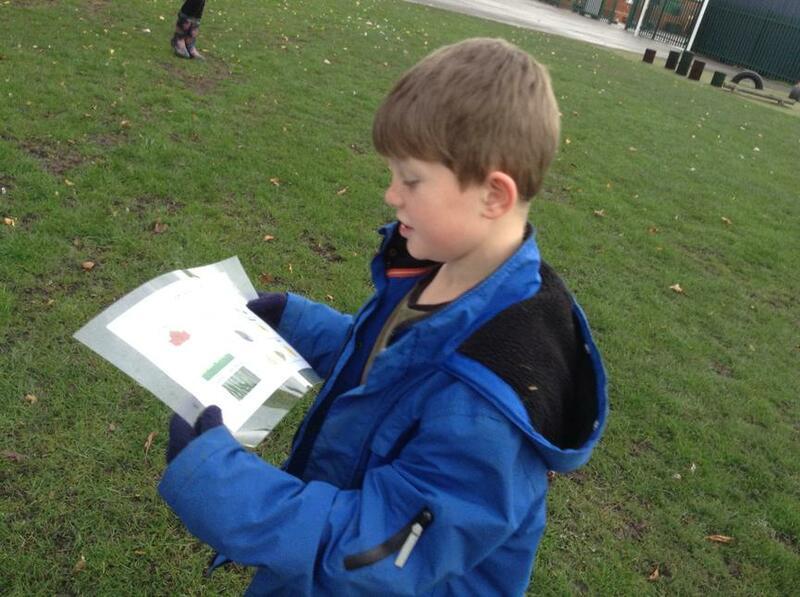 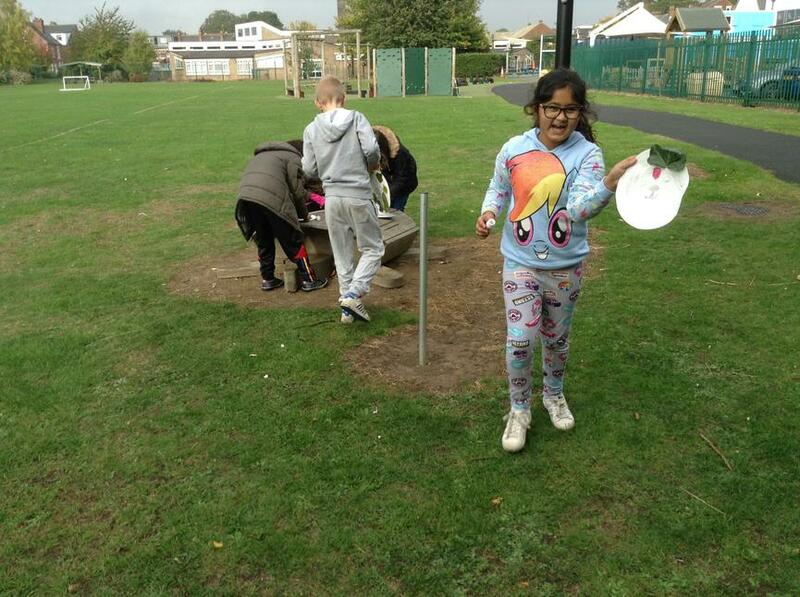 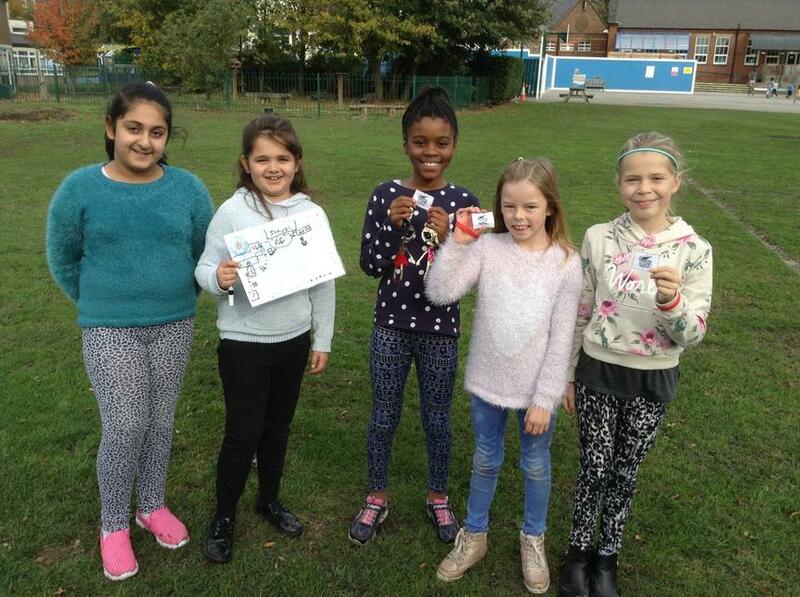 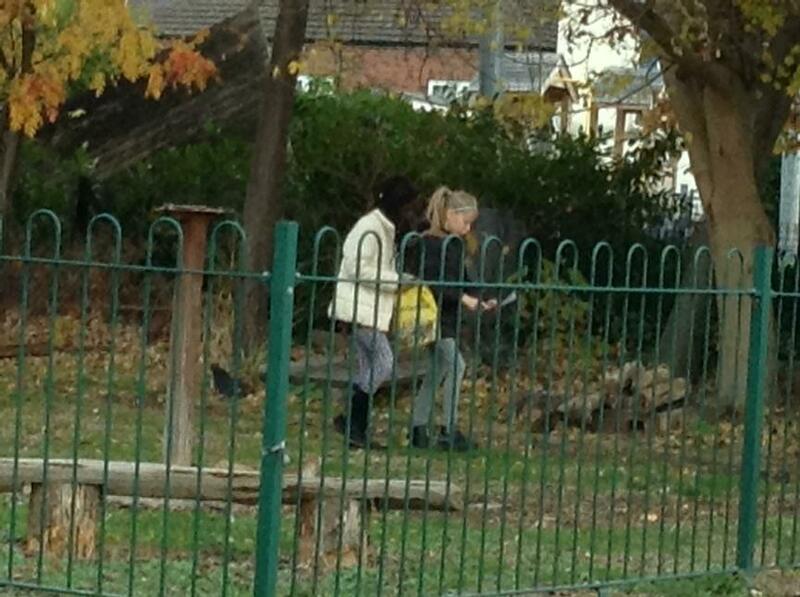 Using topographical maps we navigated round the school grounds. 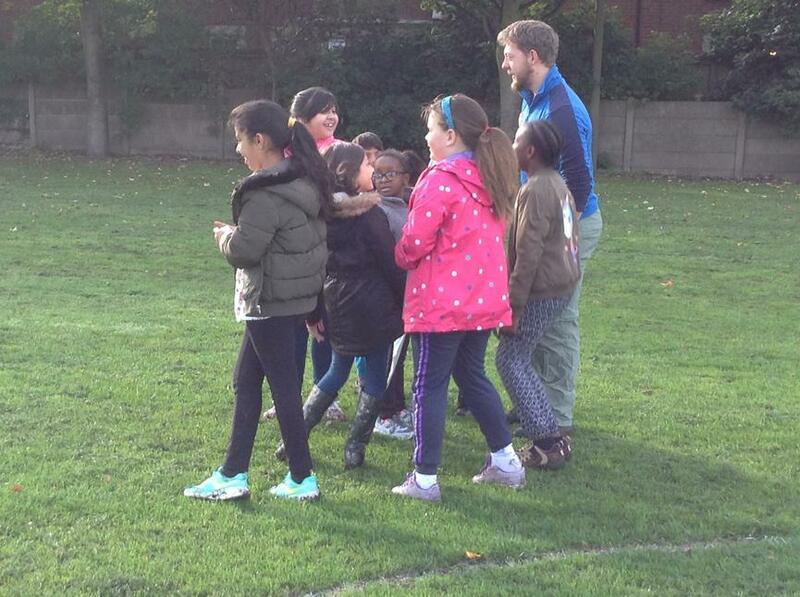 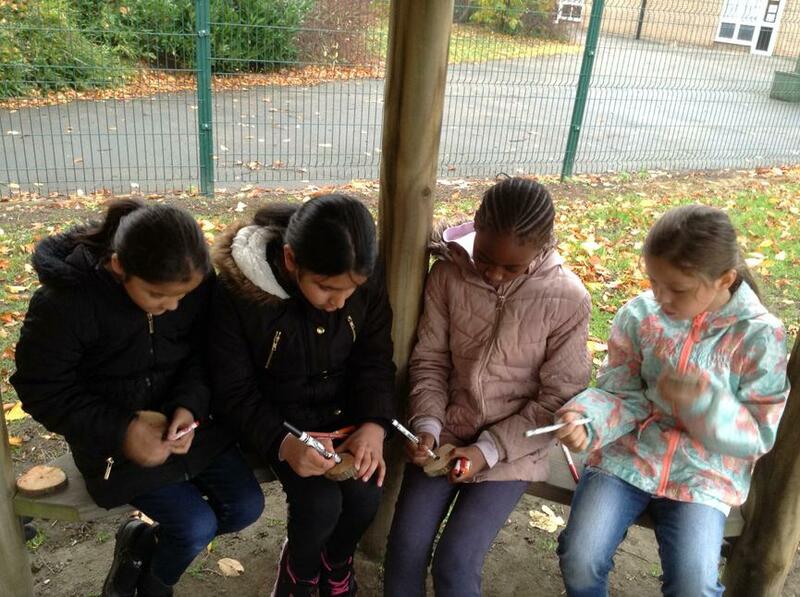 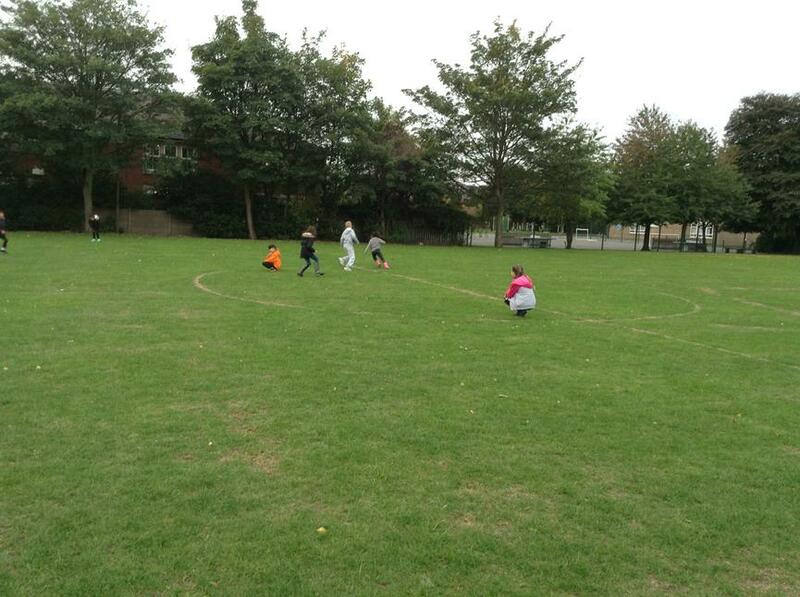 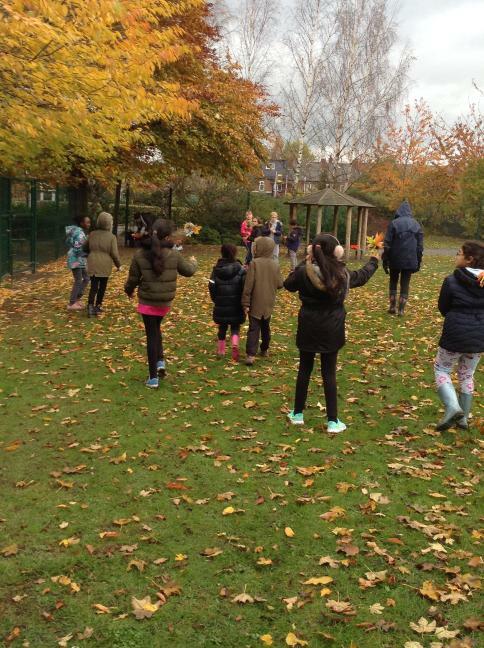 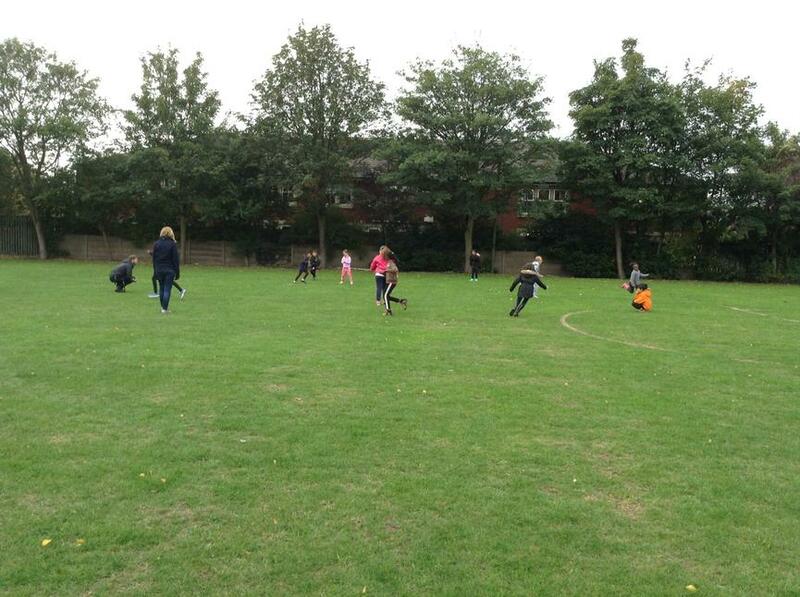 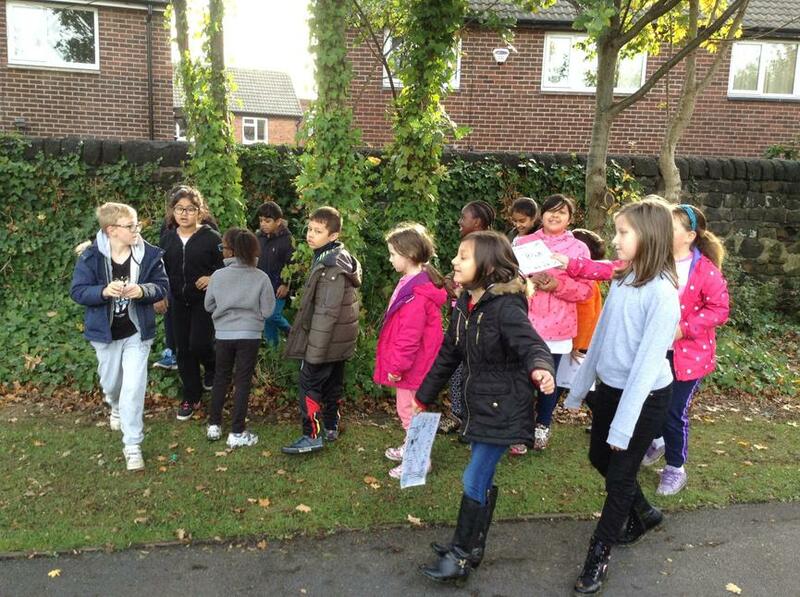 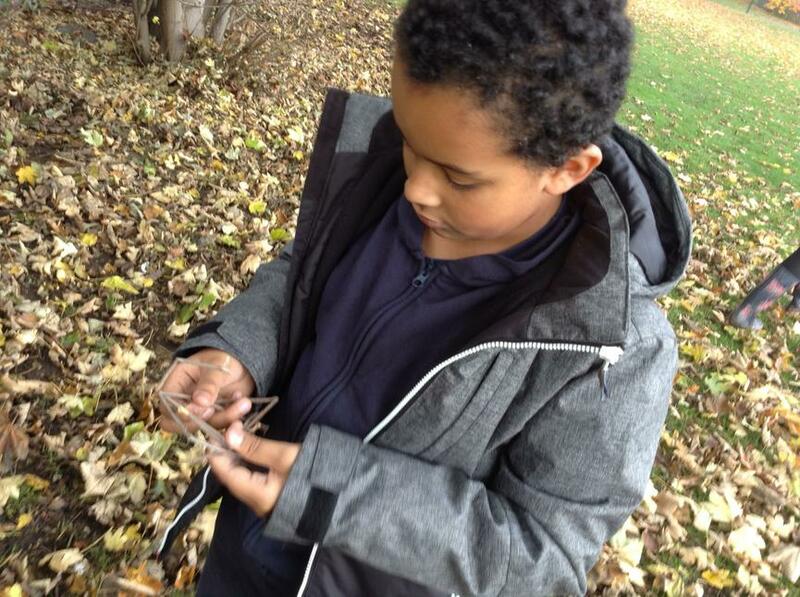 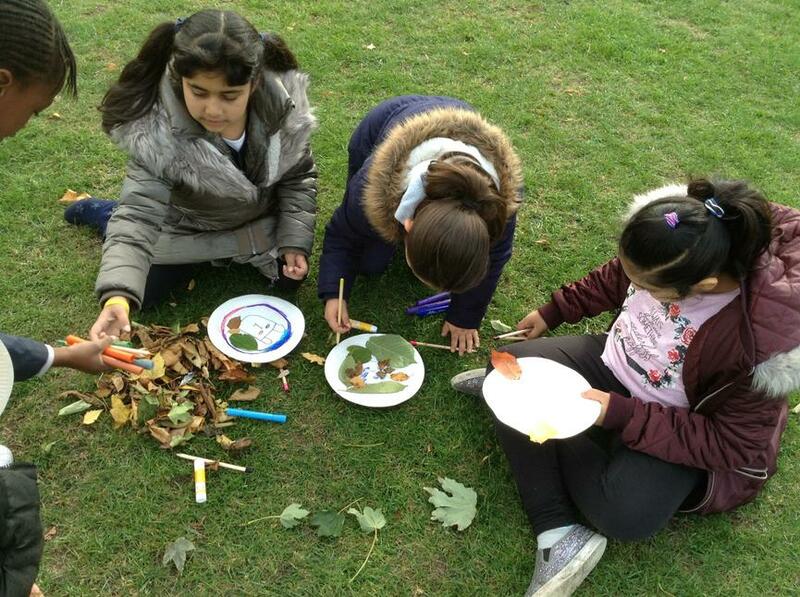 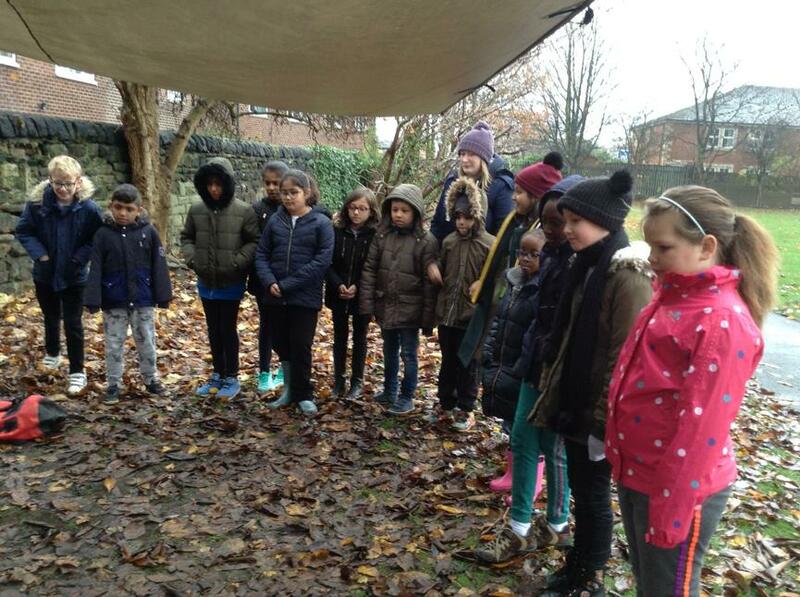 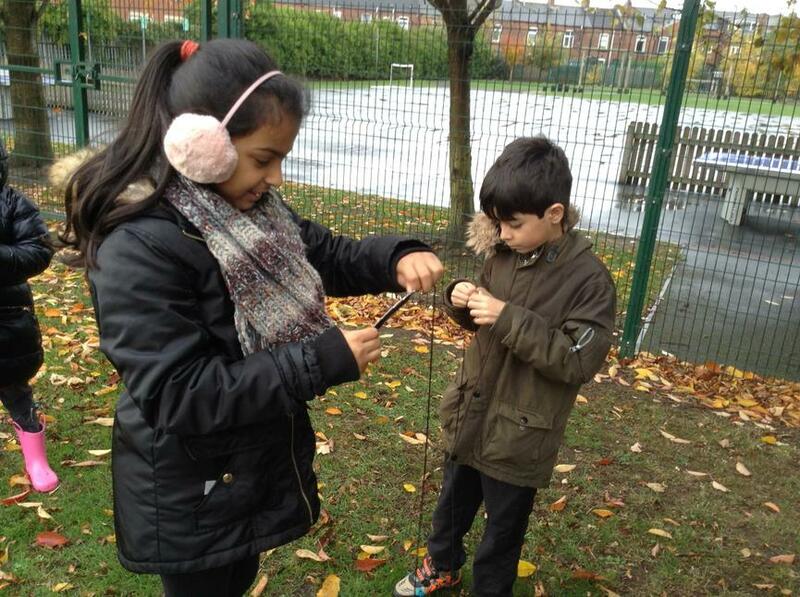 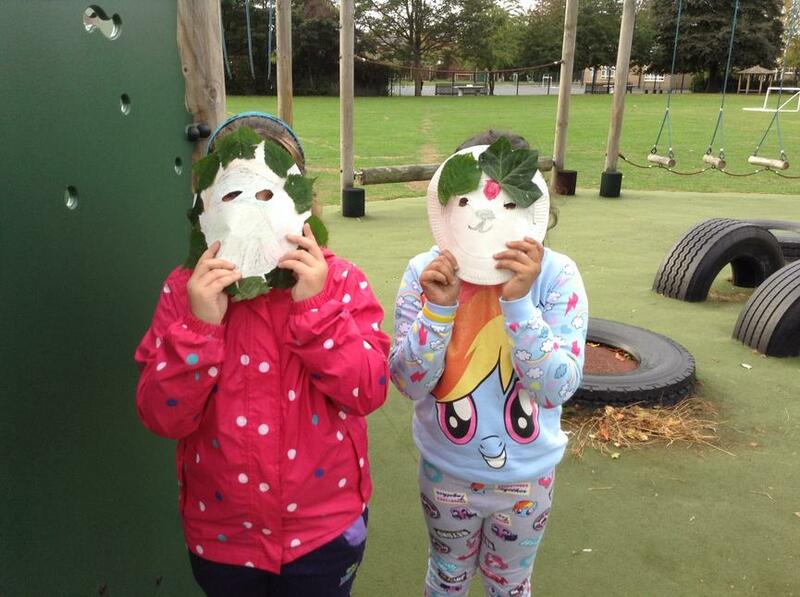 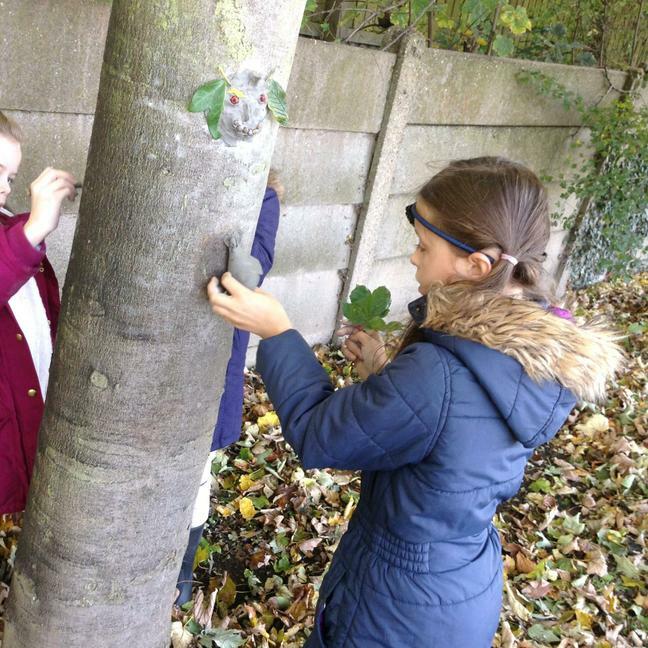 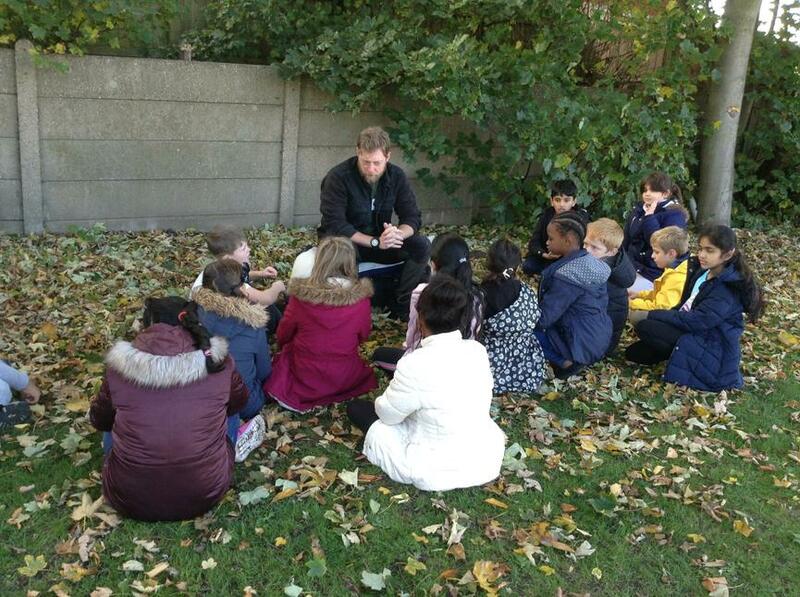 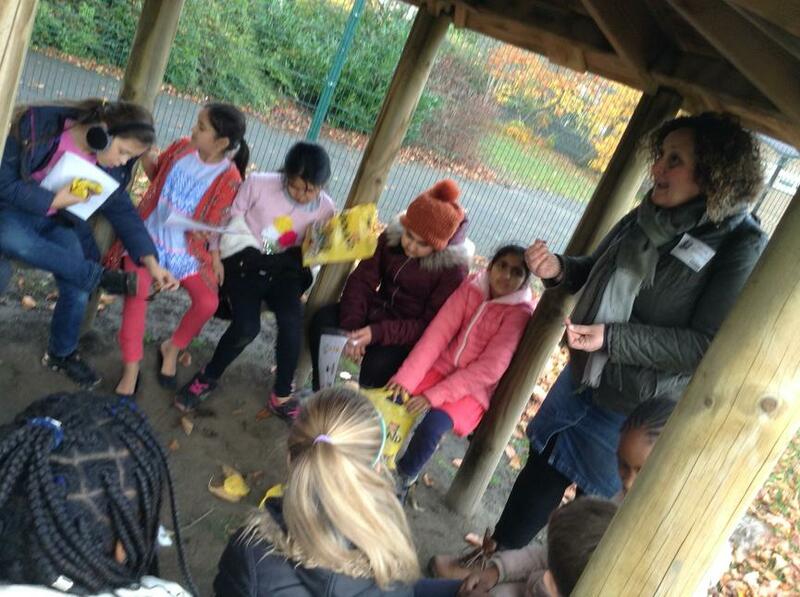 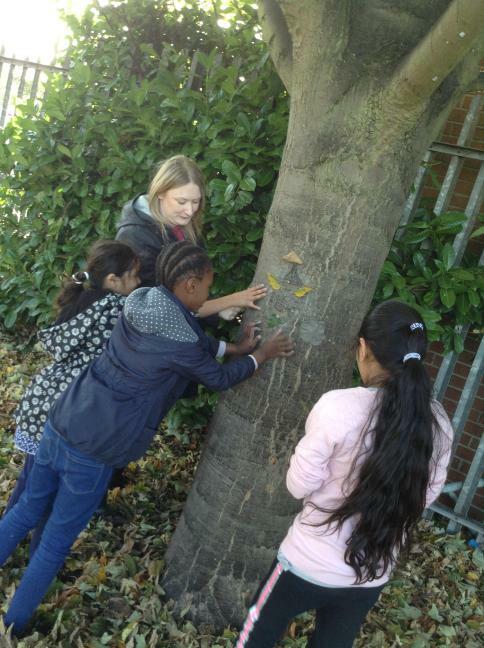 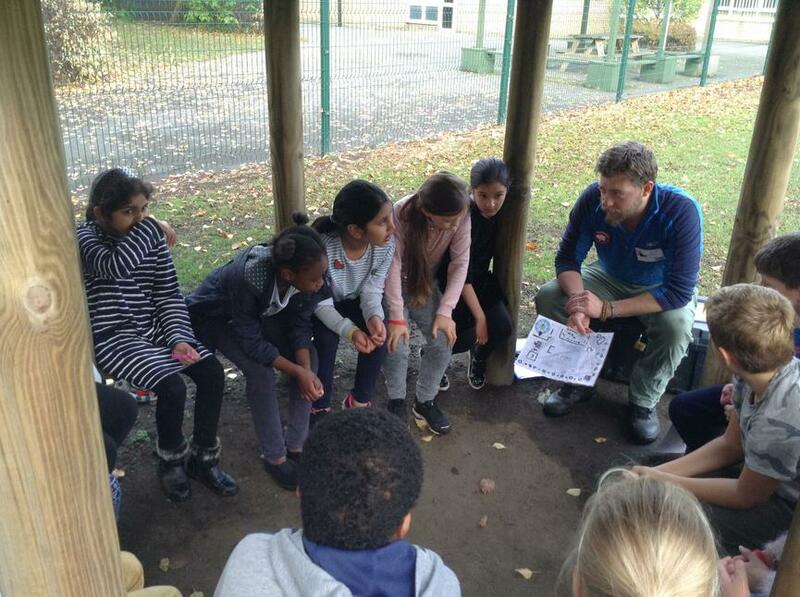 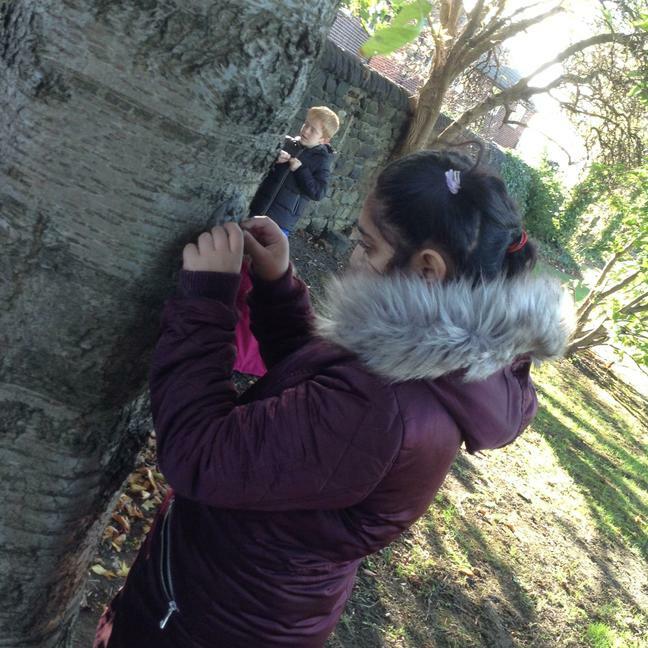 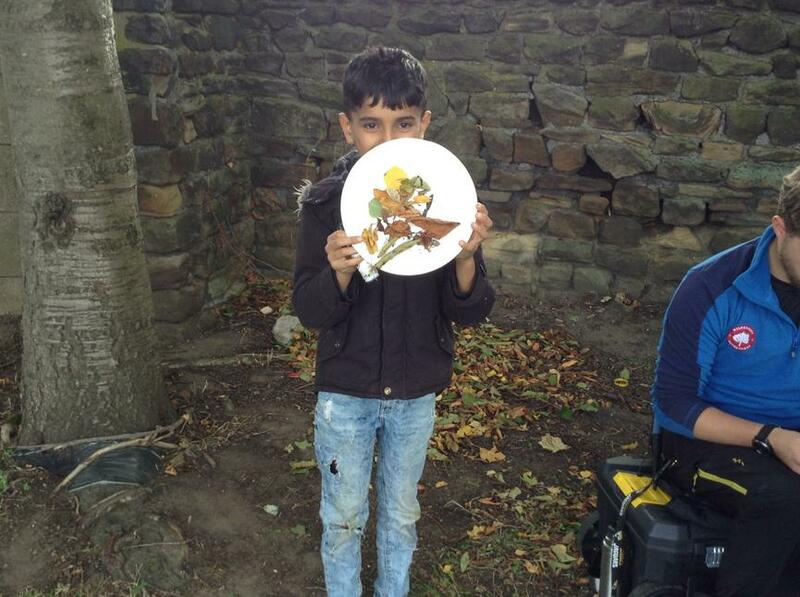 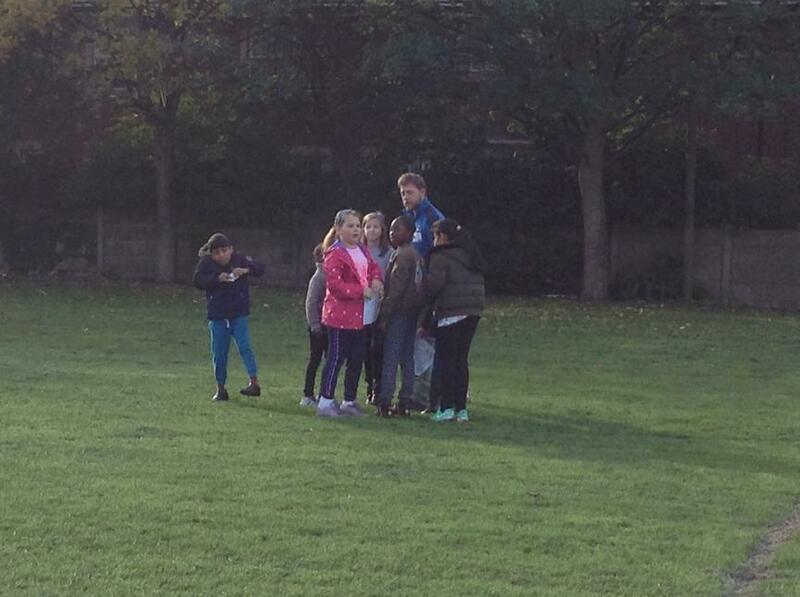 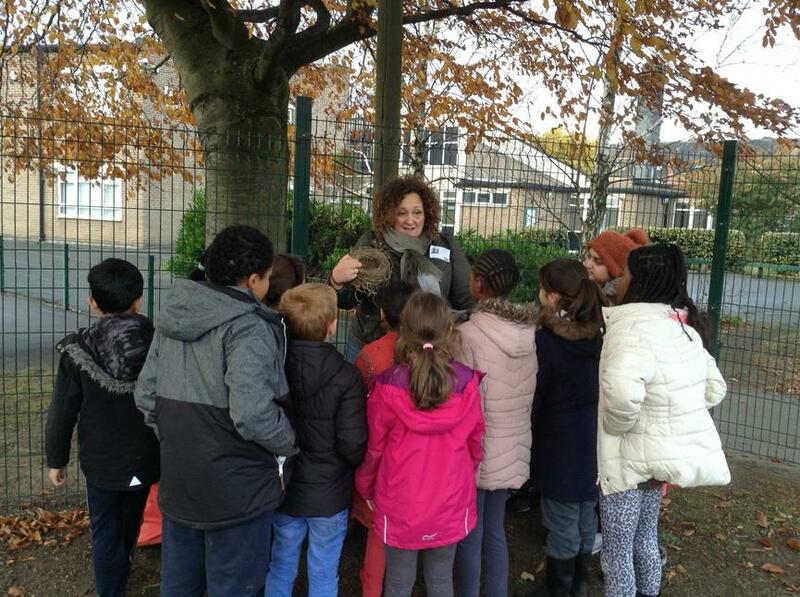 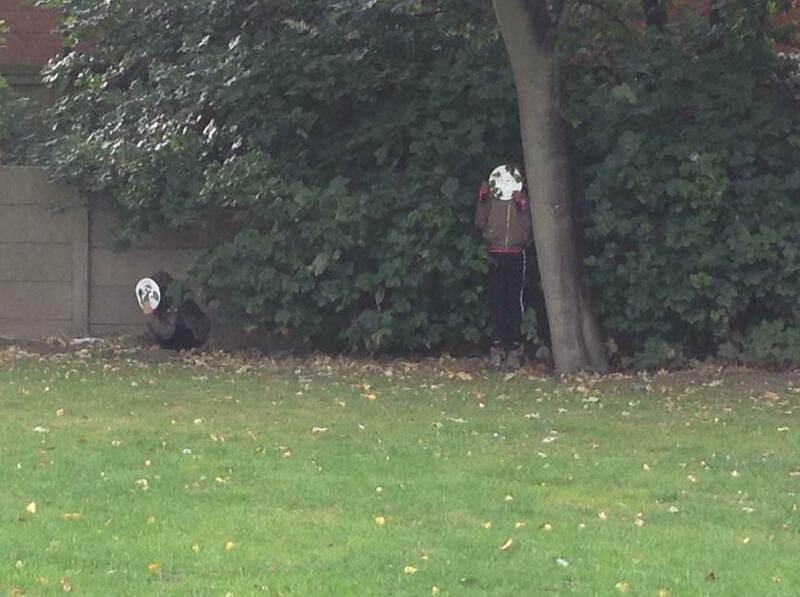 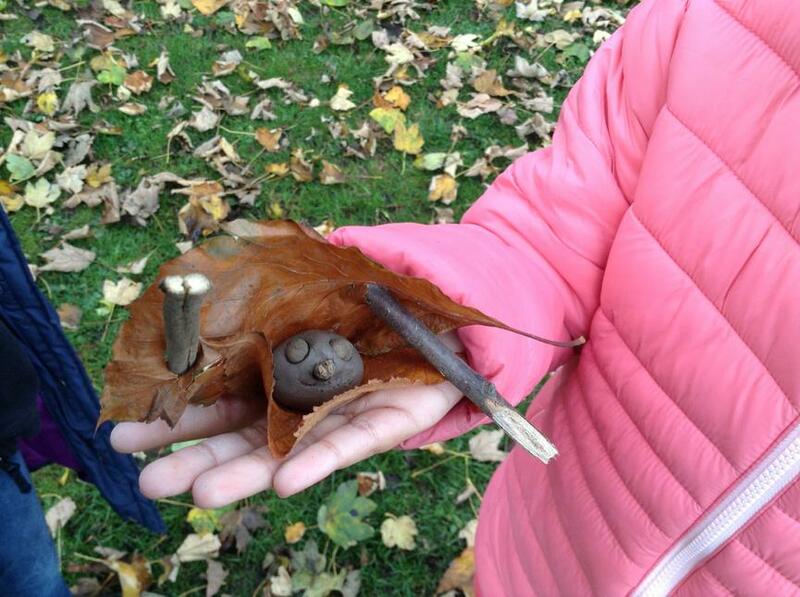 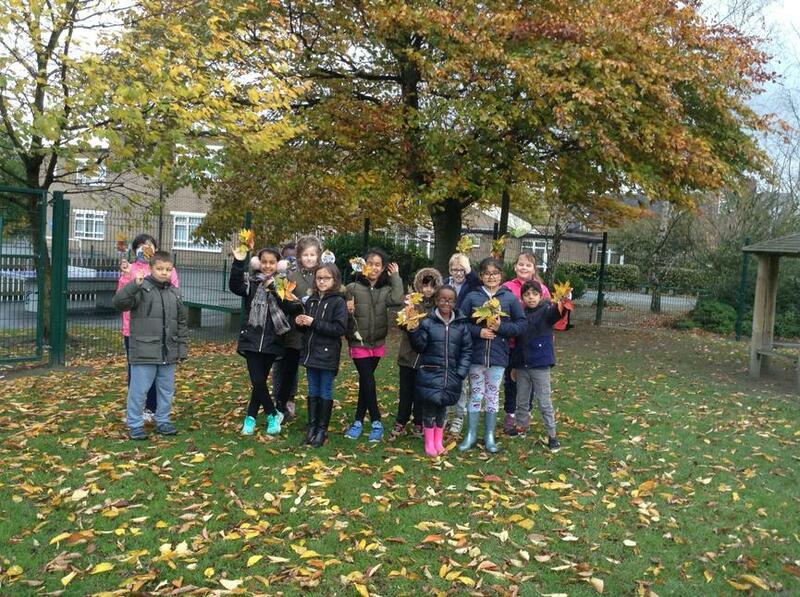 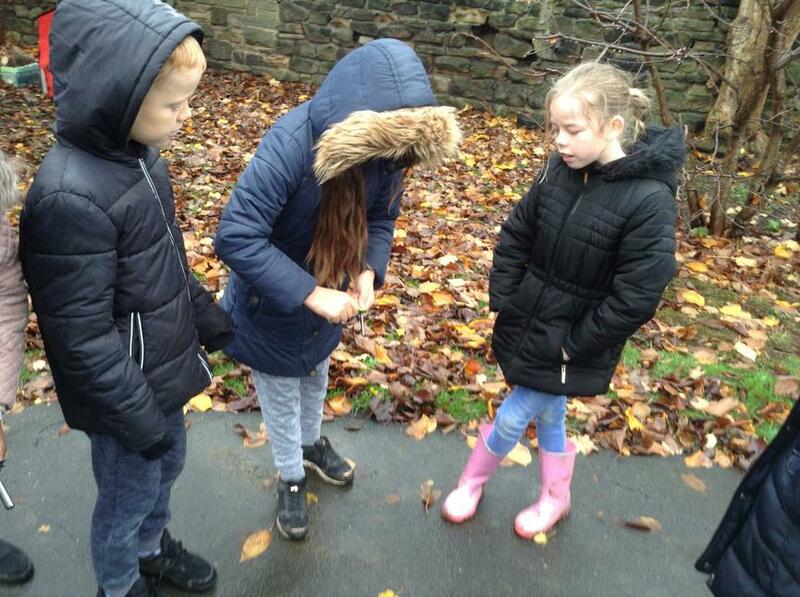 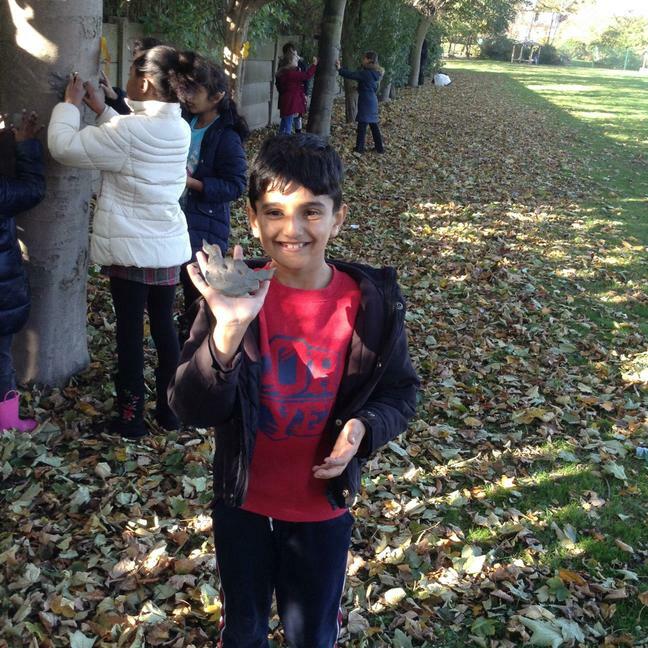 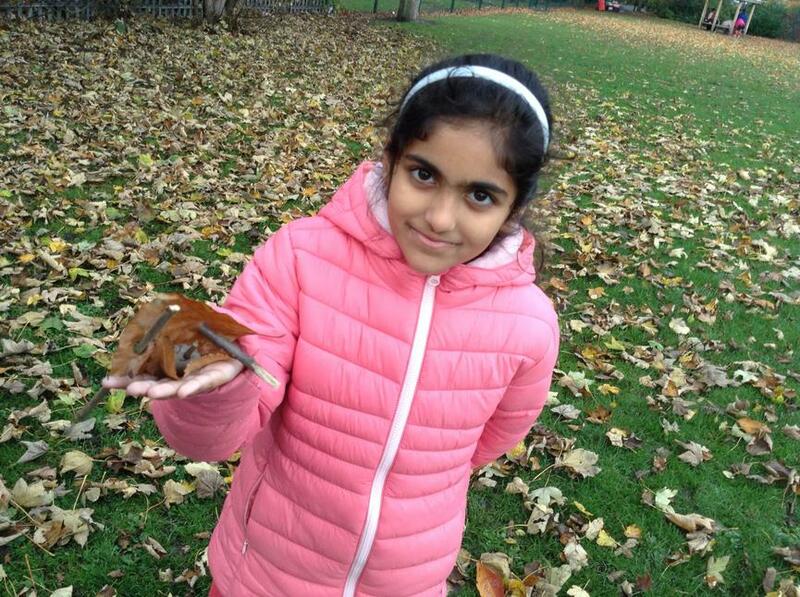 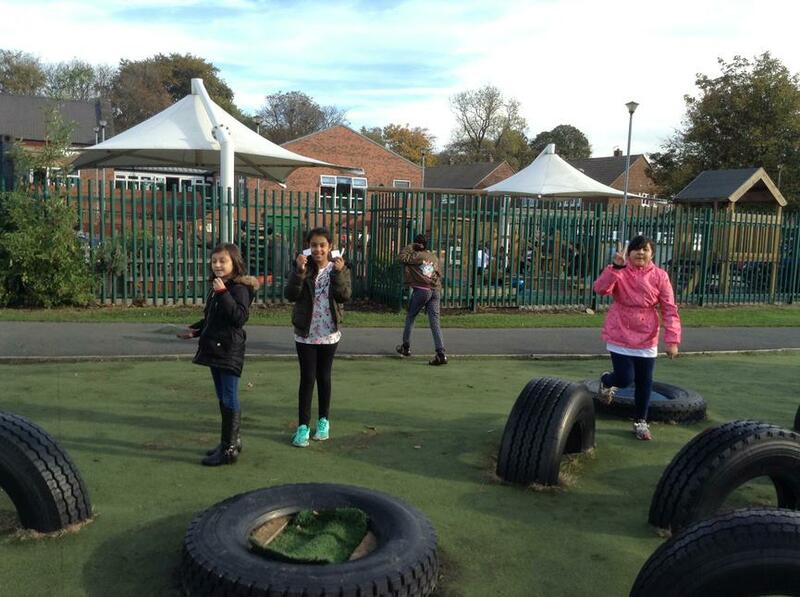 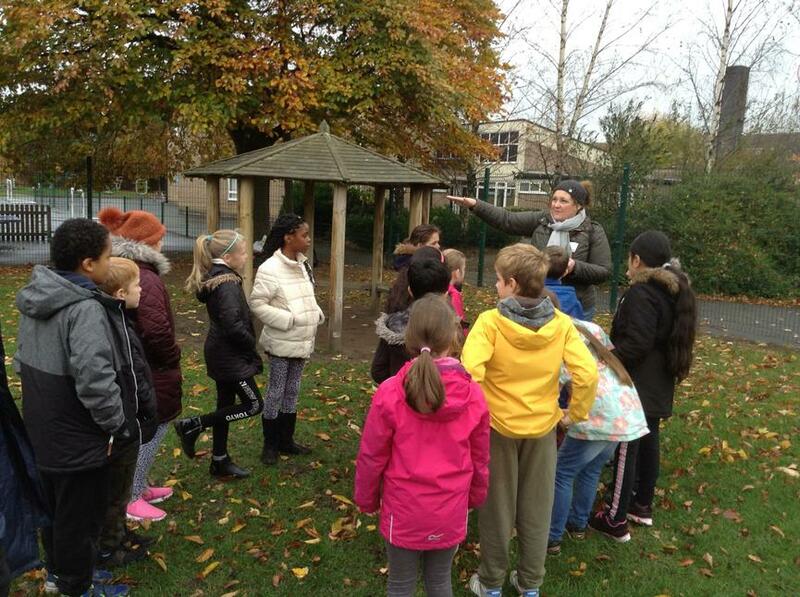 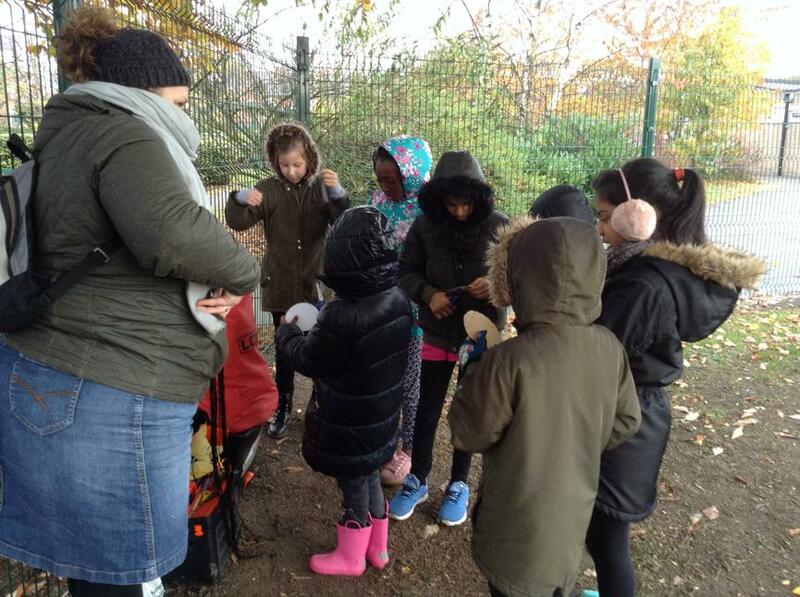 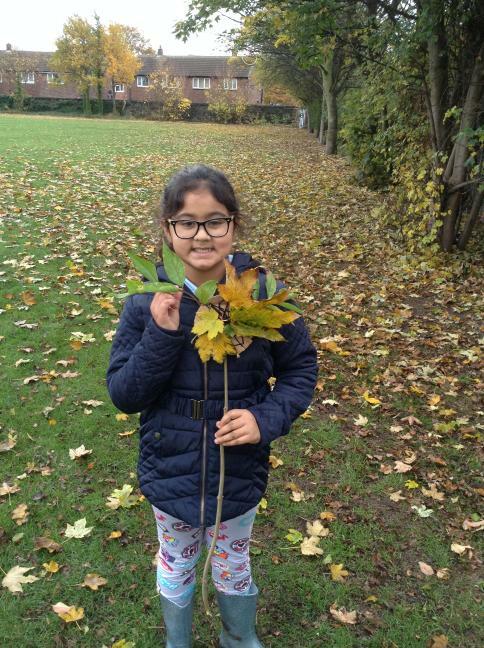 For our first session we camouflaged our selves with leaves and other items to blend into nature. 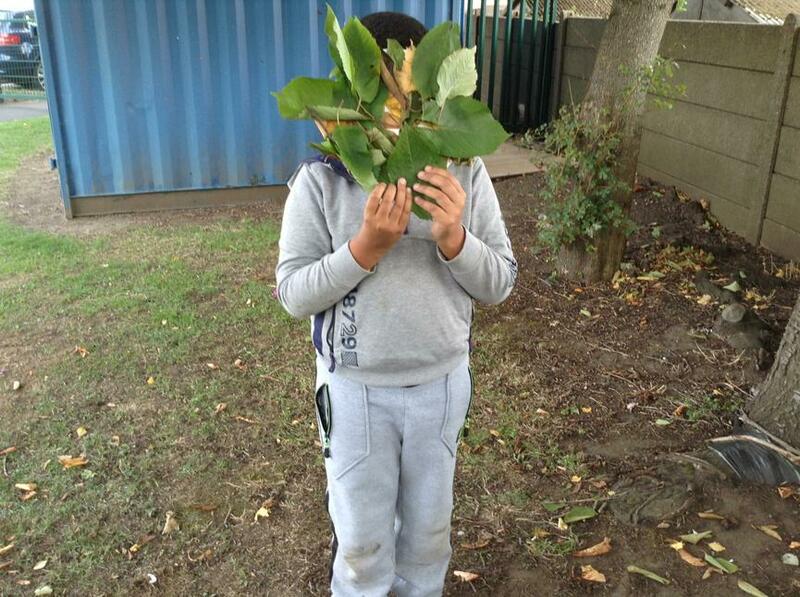 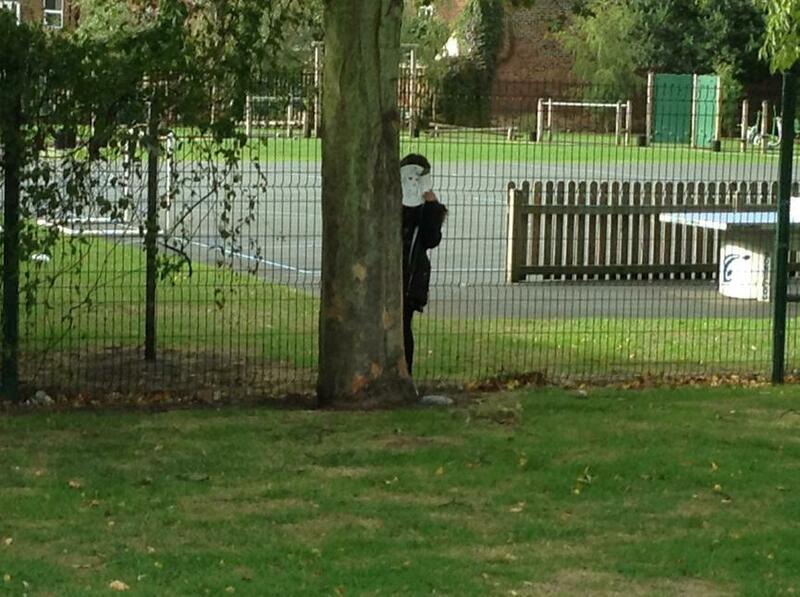 Can you spot us hiding?